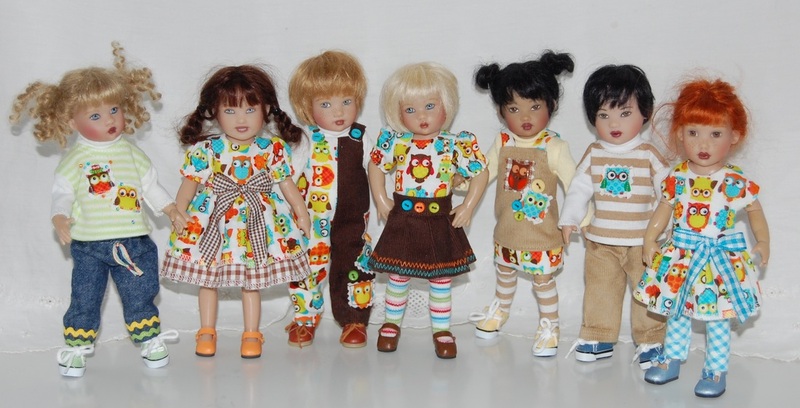 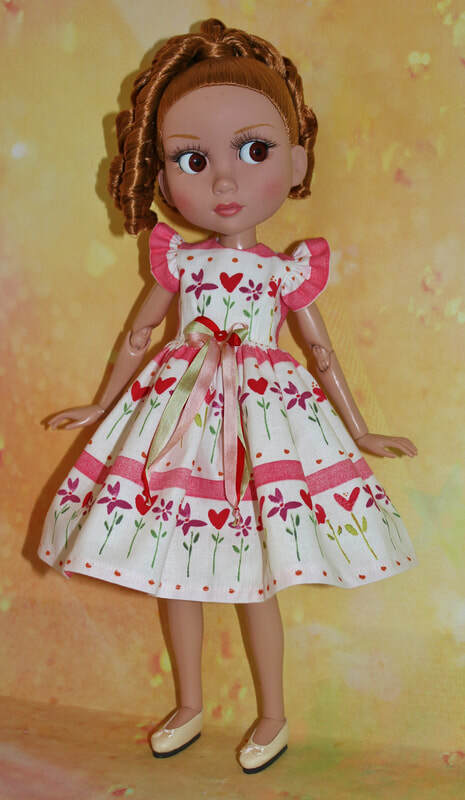 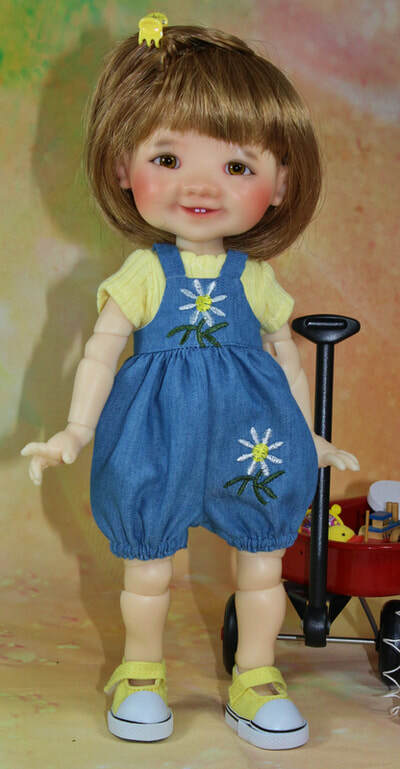 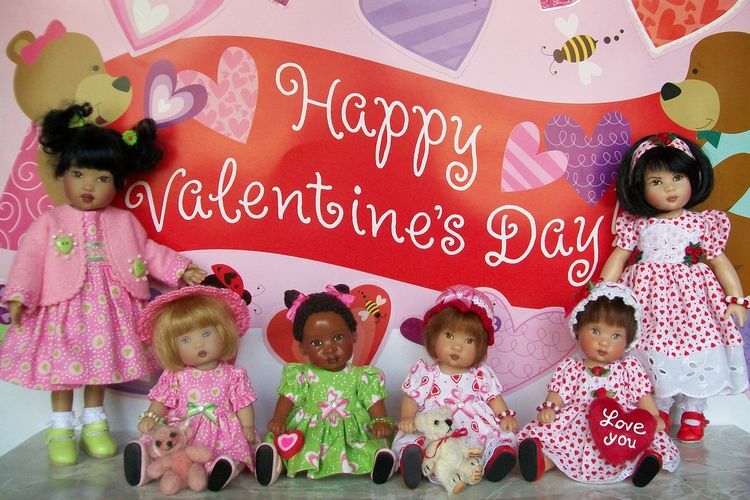 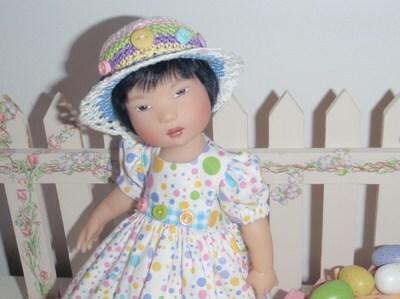 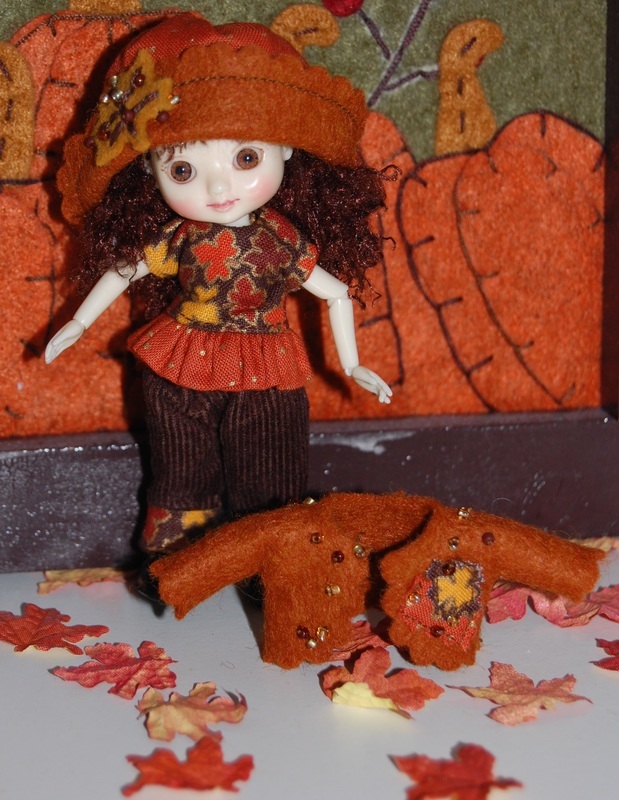 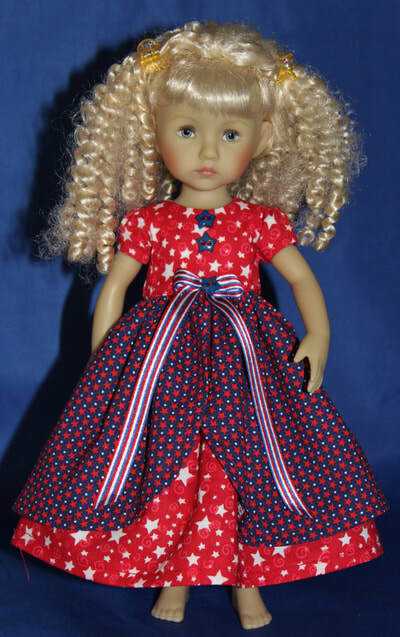 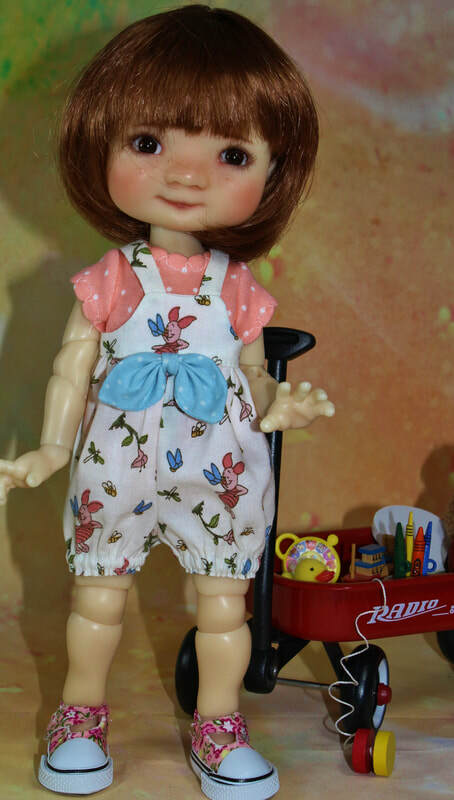 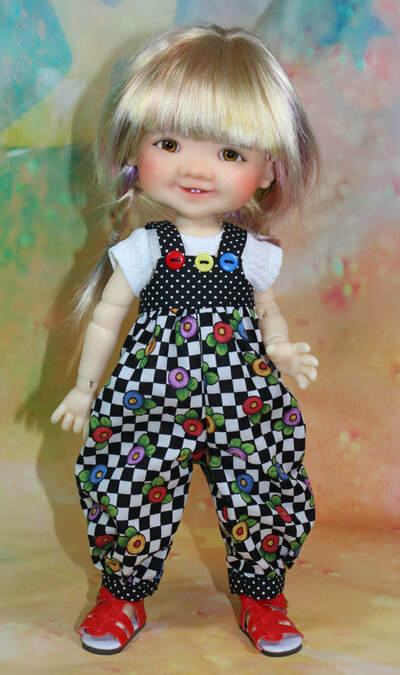 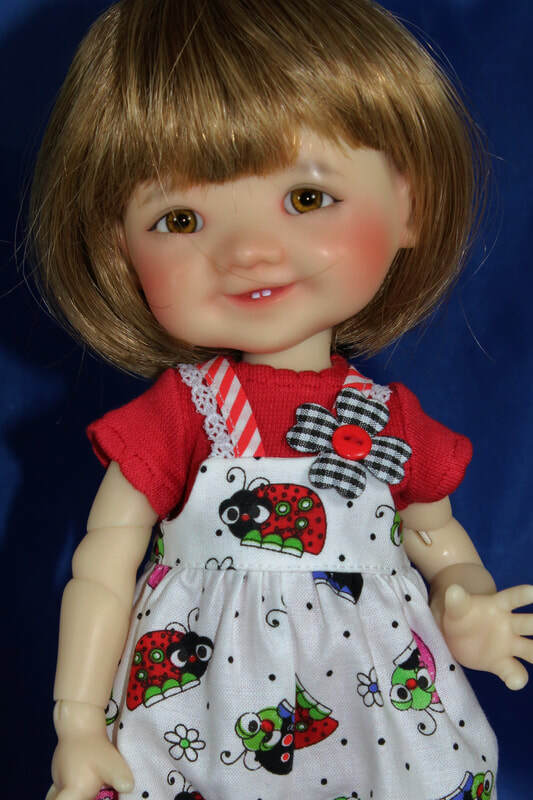 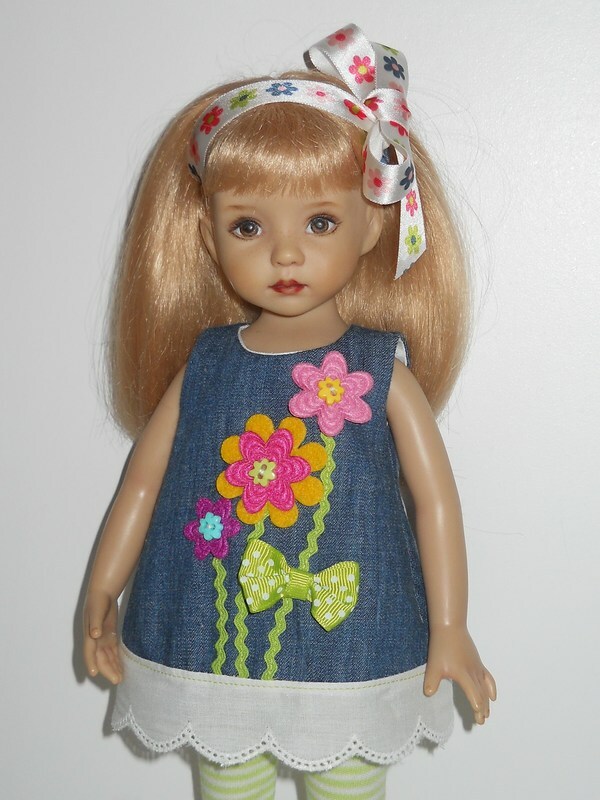 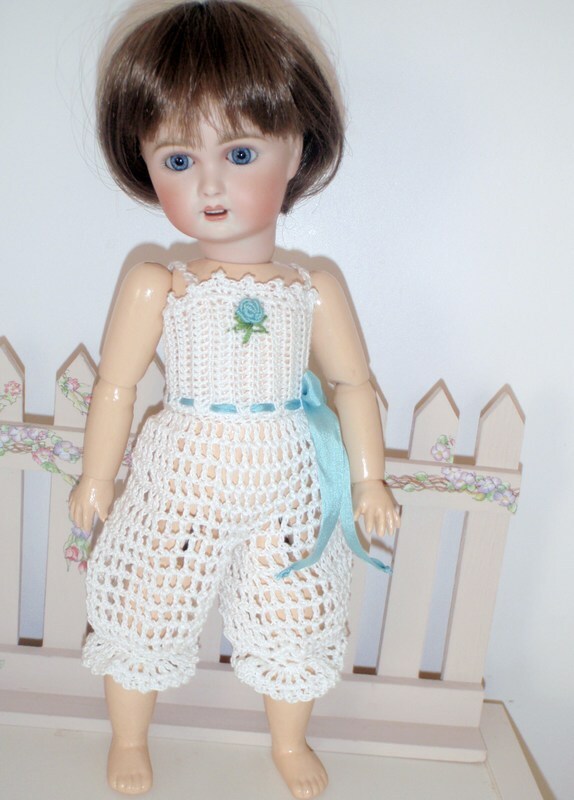 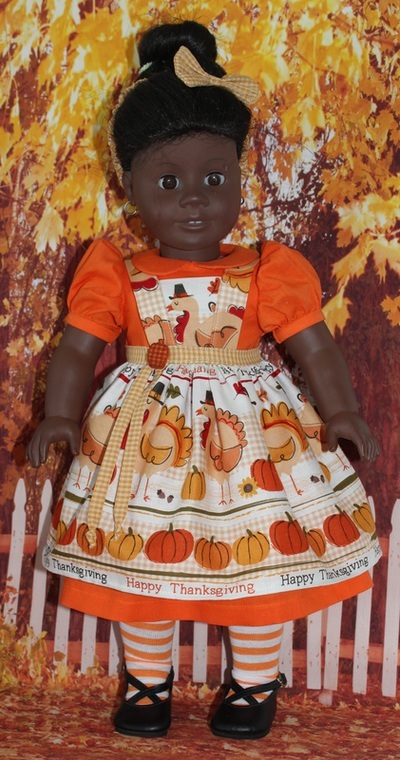 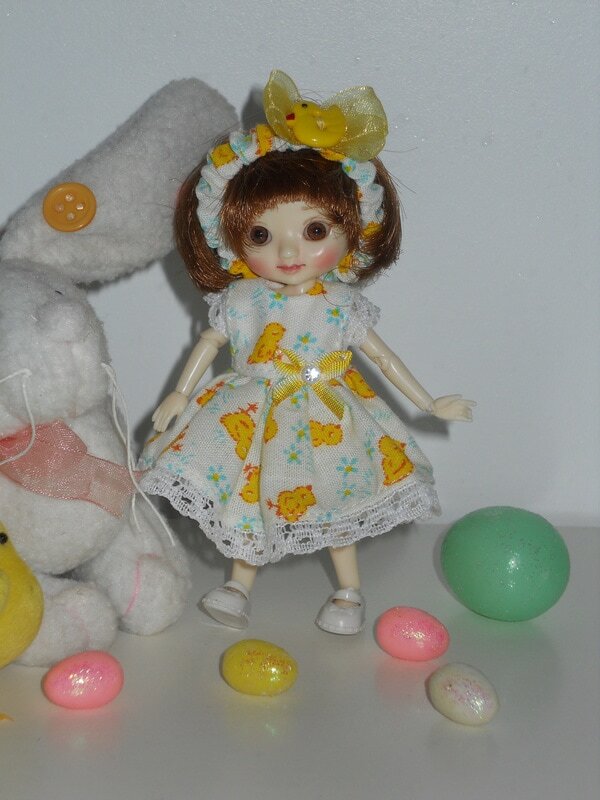 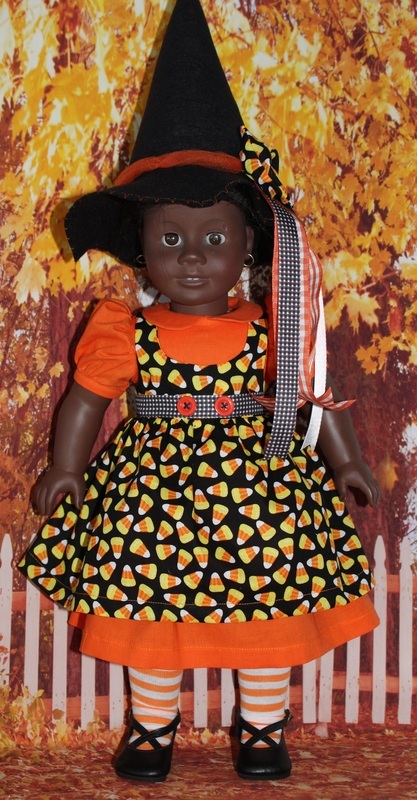 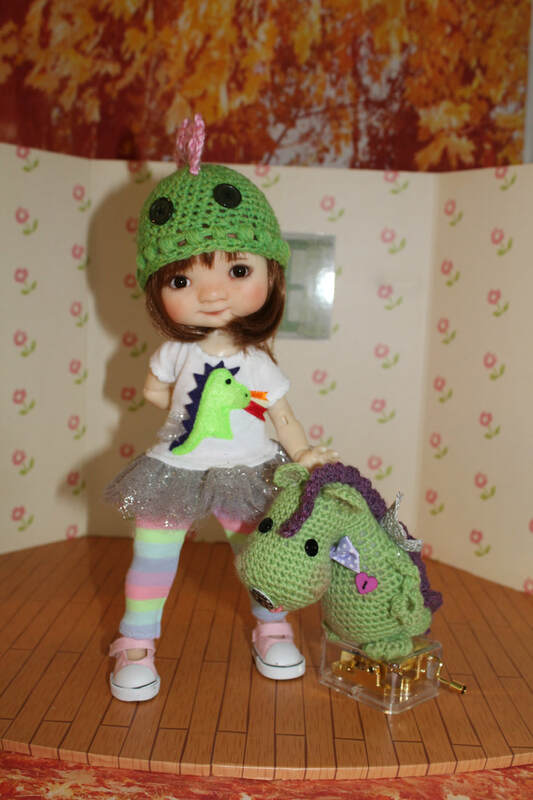 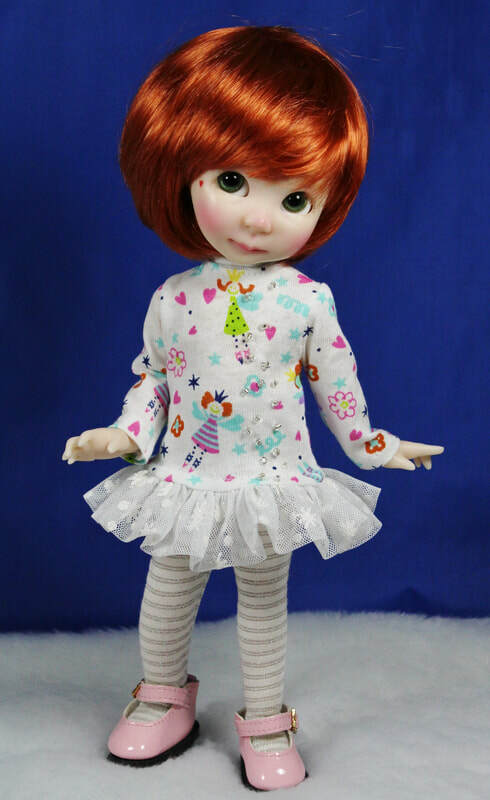 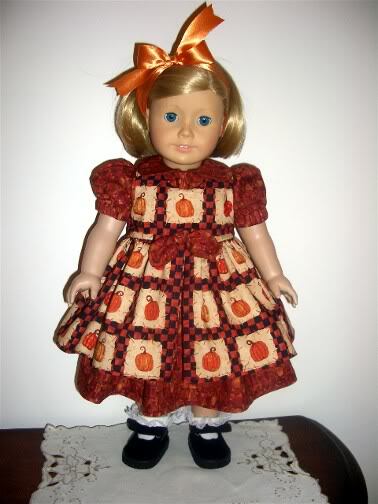 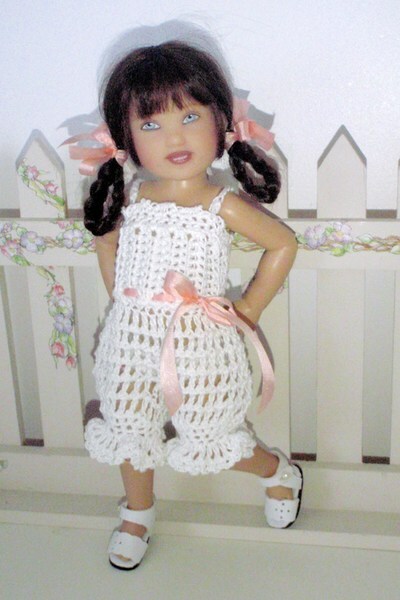 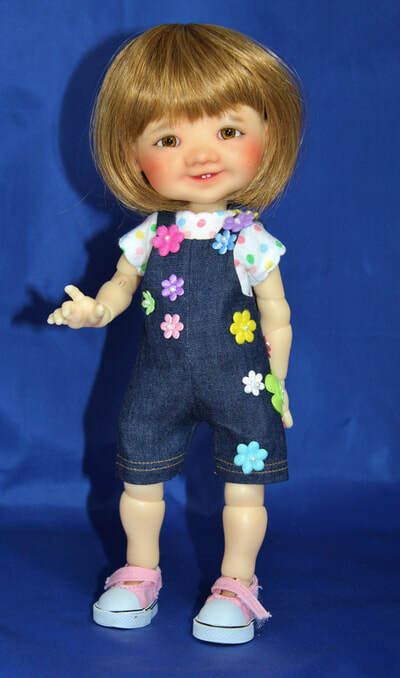 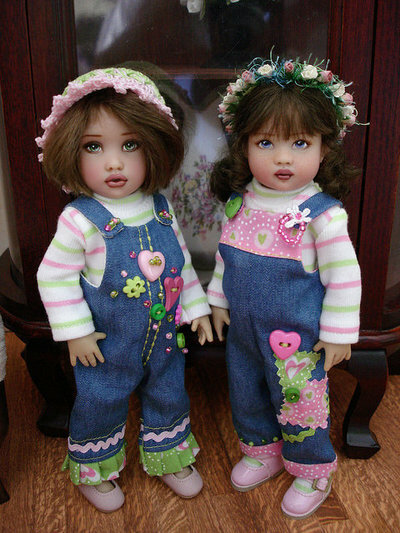 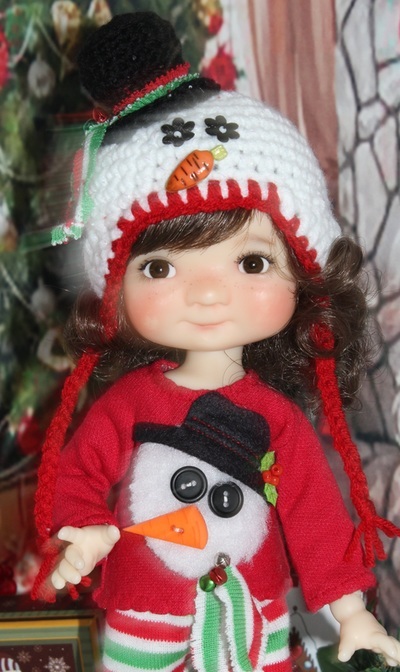 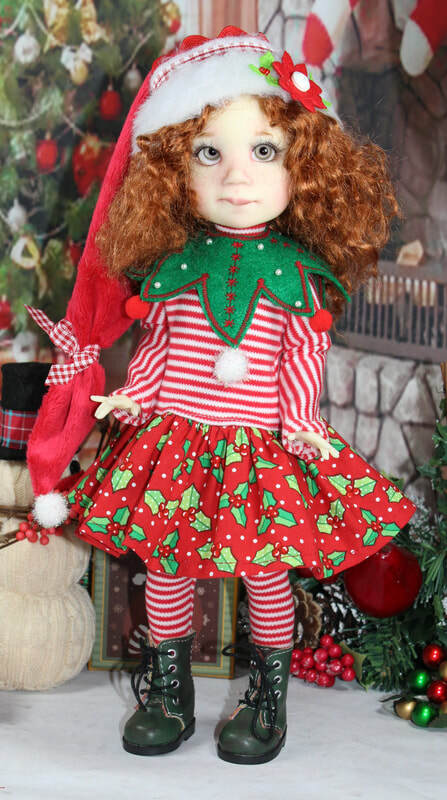 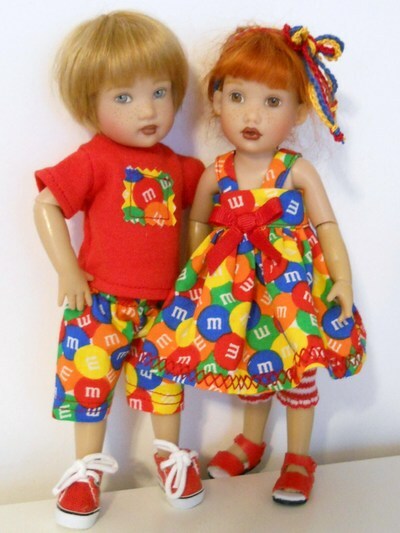 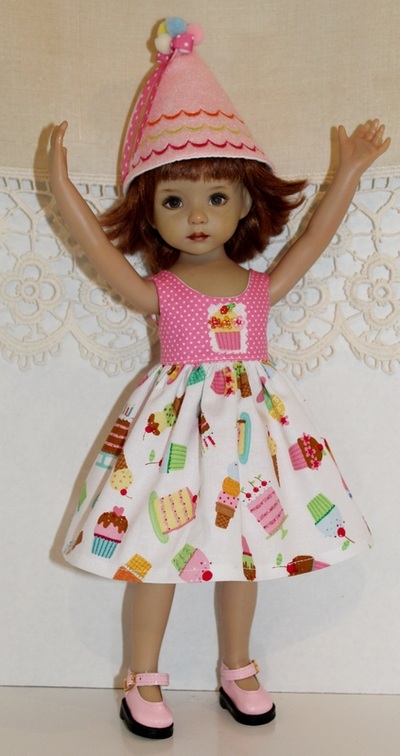 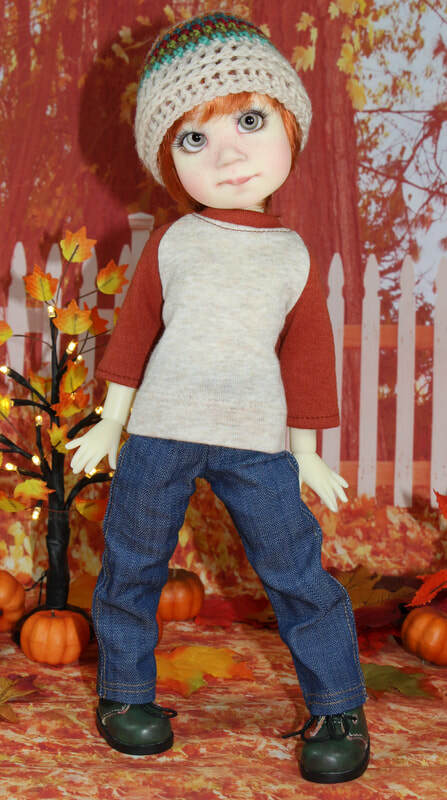 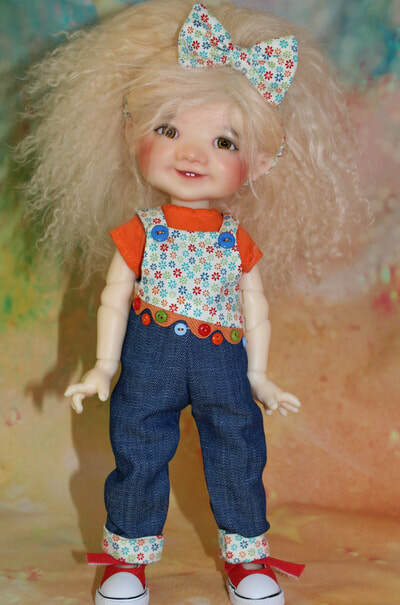 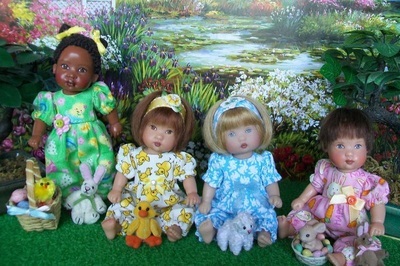 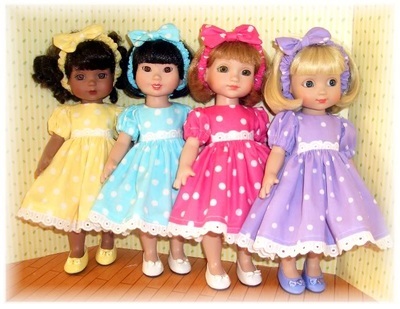 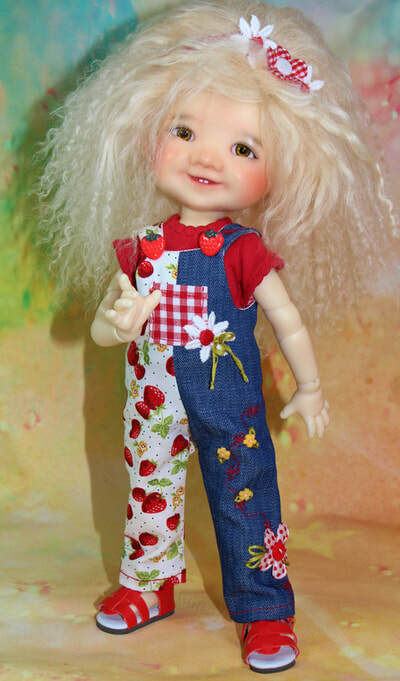 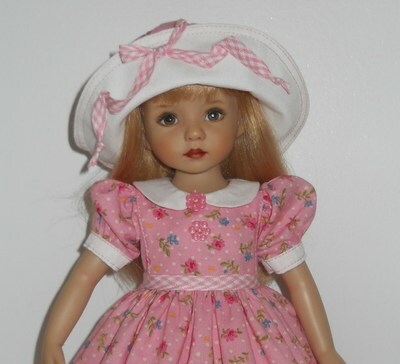 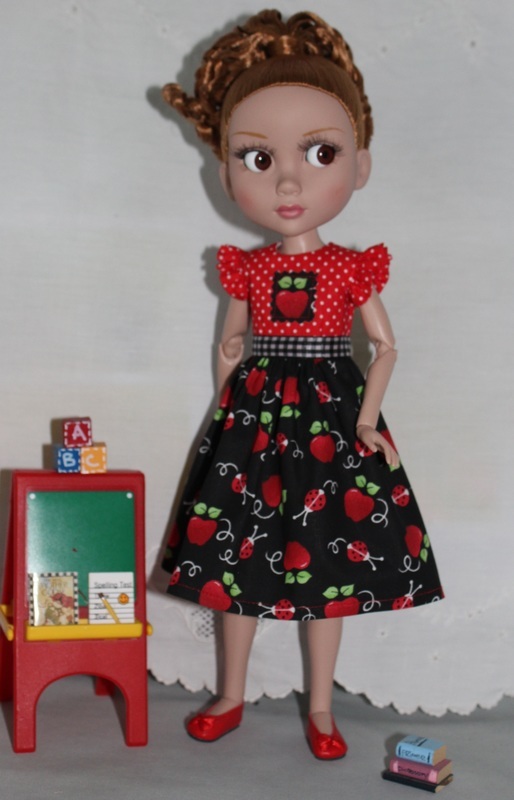 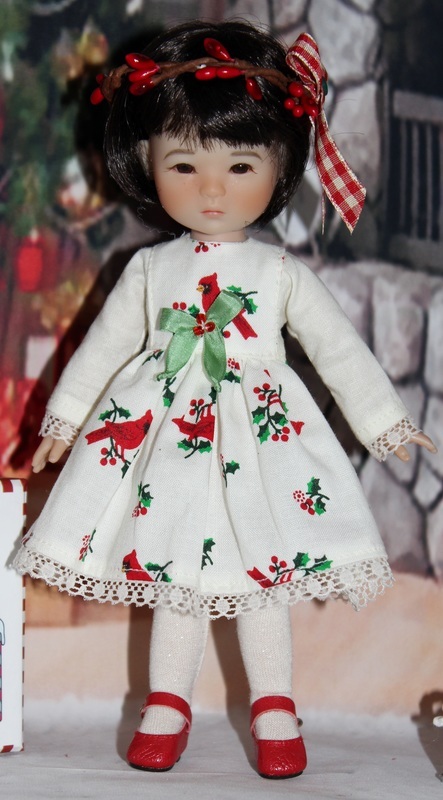 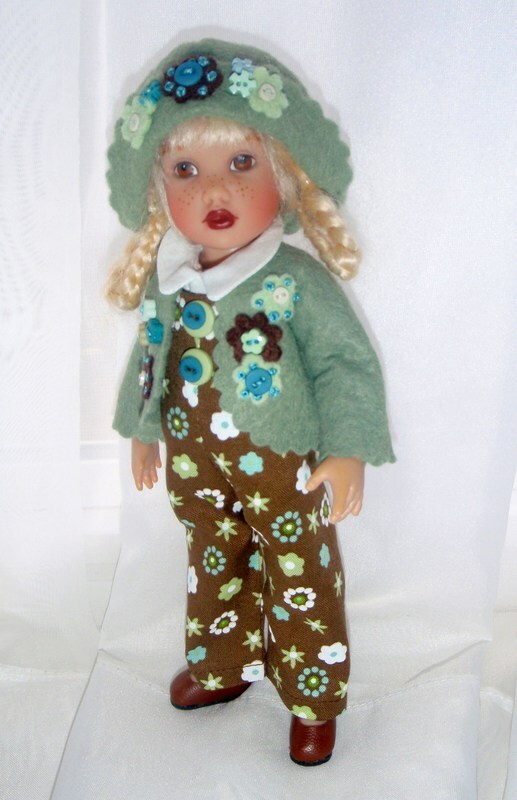 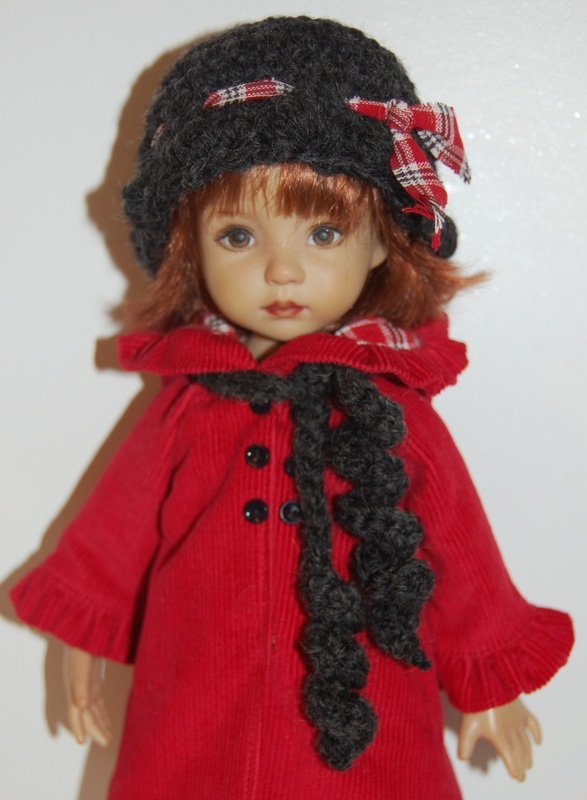 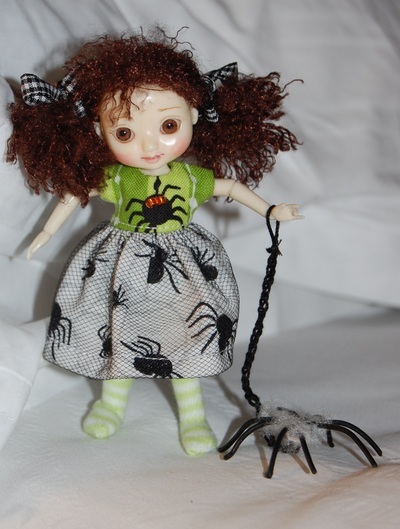 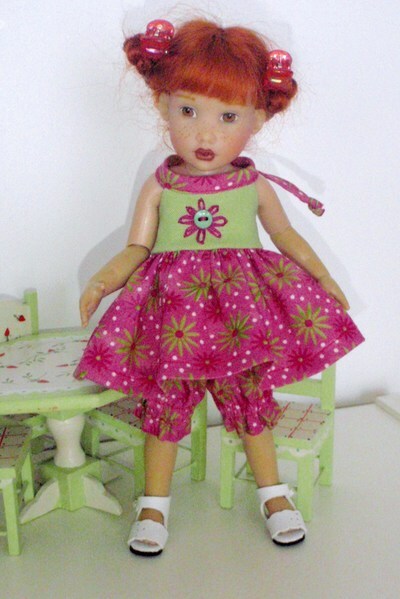 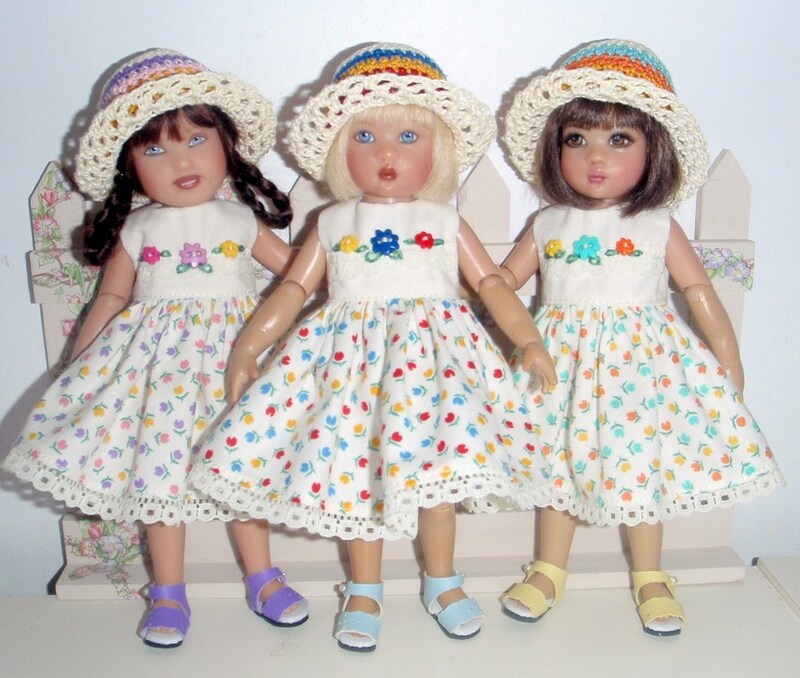 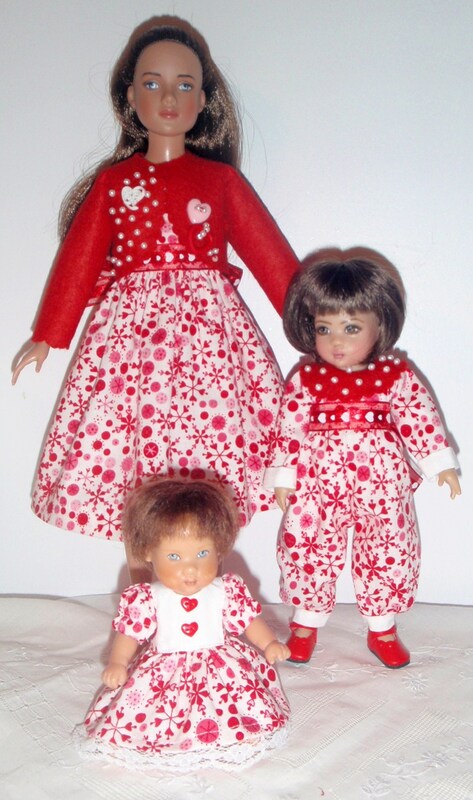 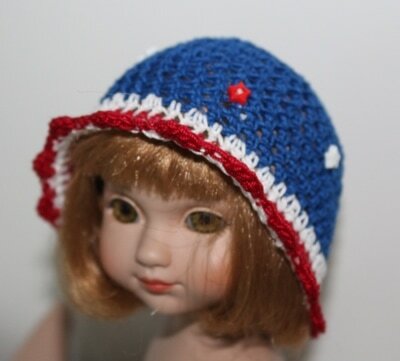 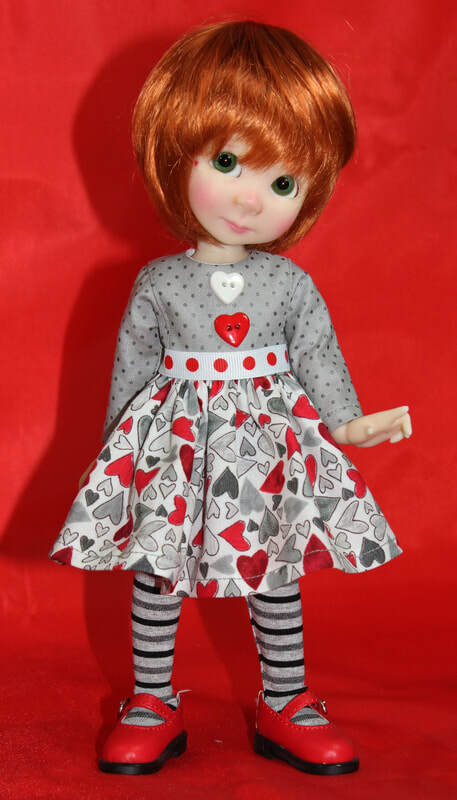 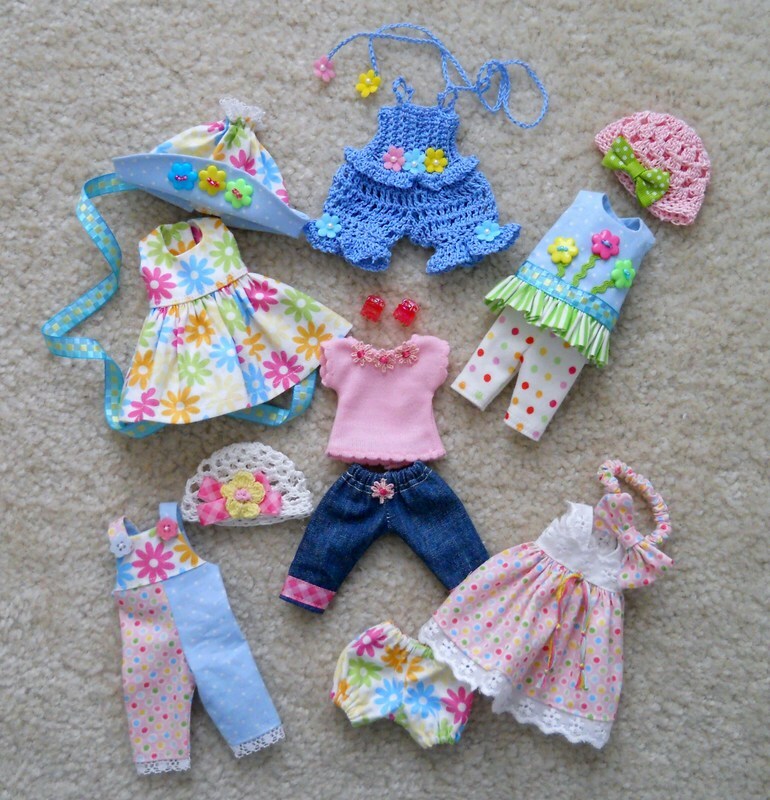 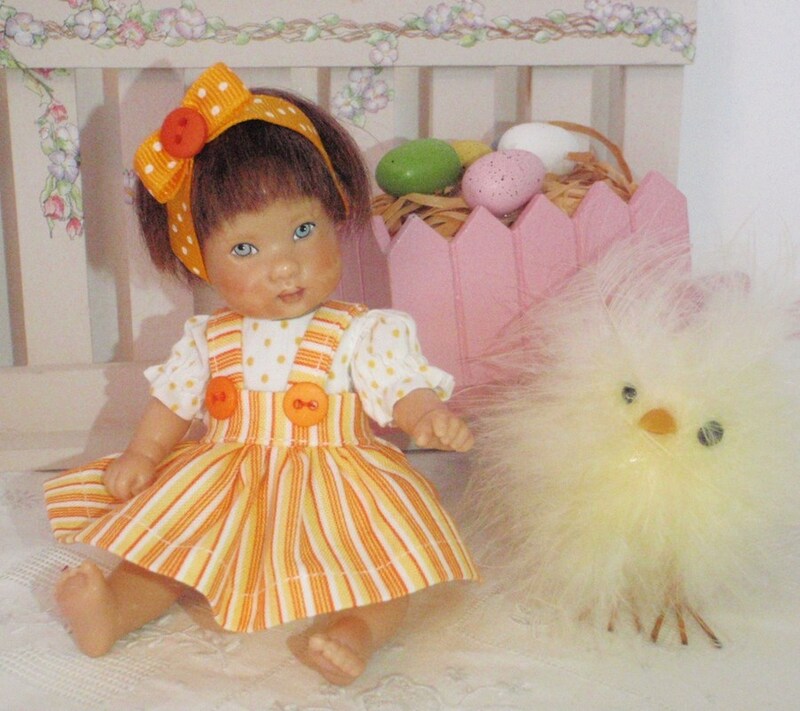 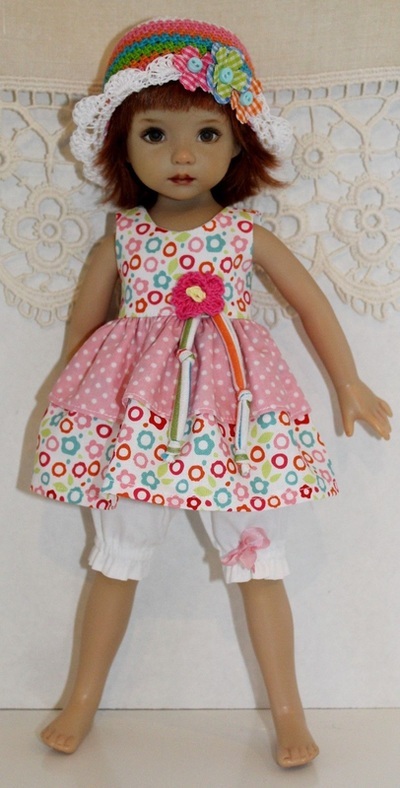 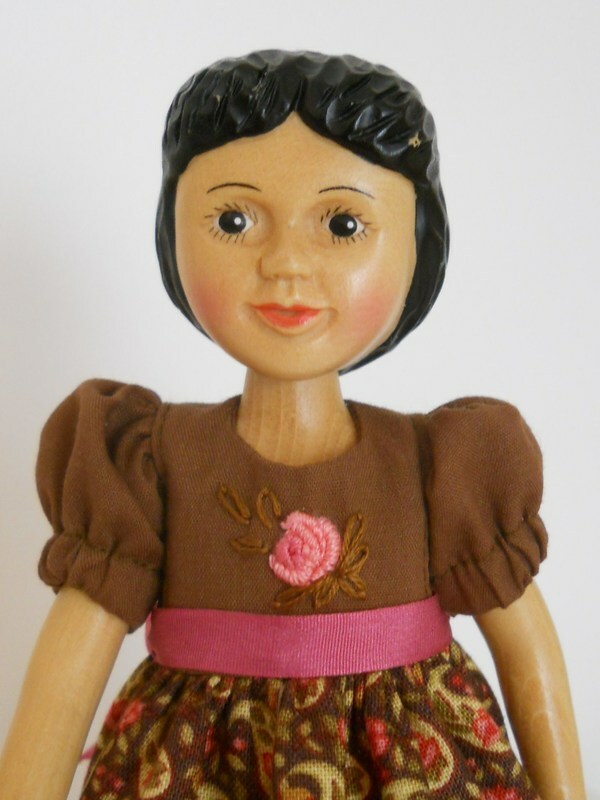 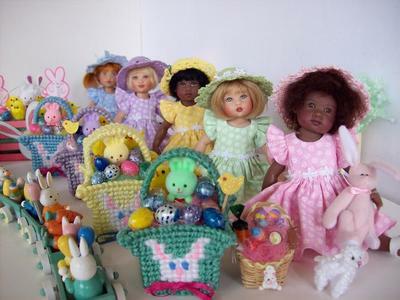 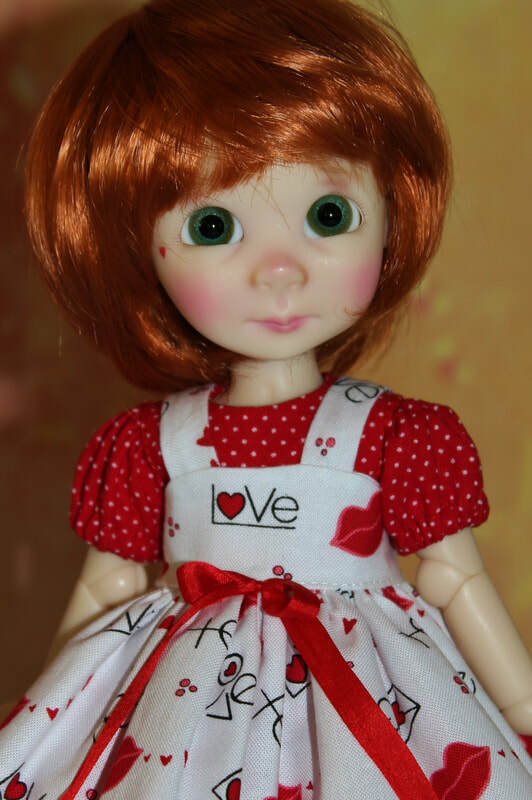 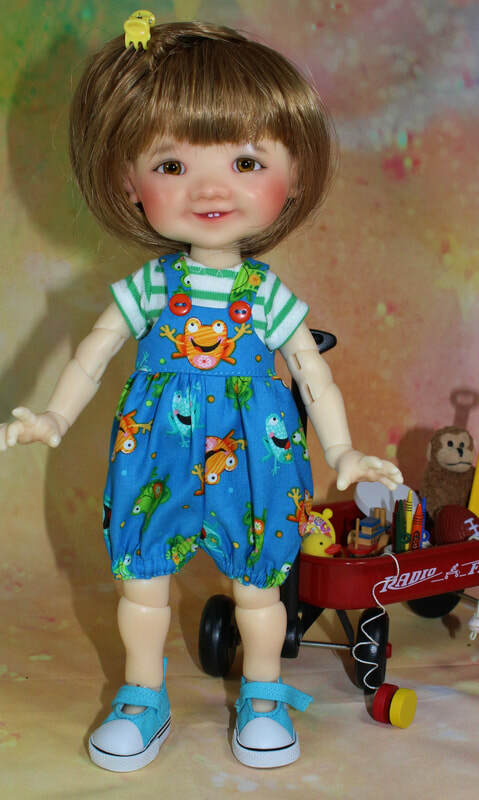 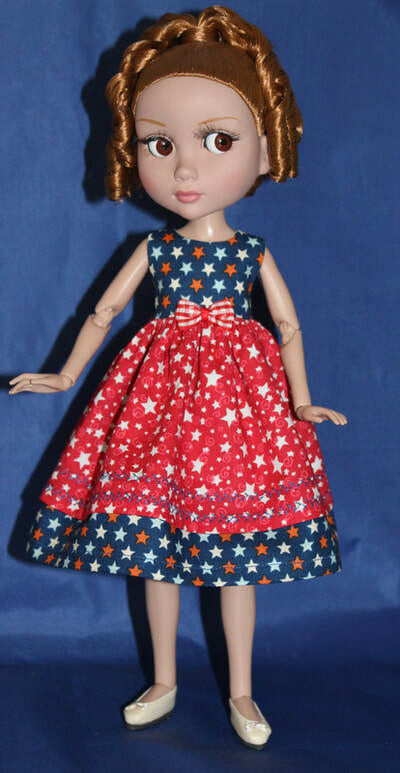 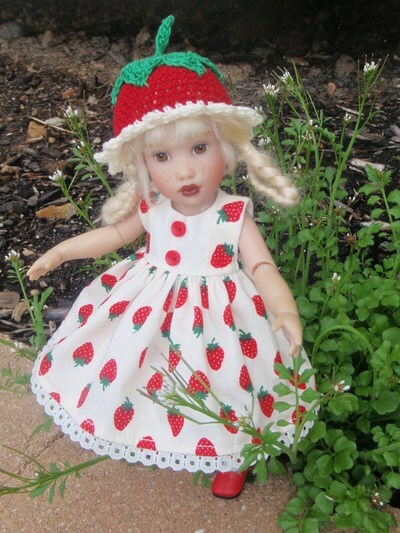 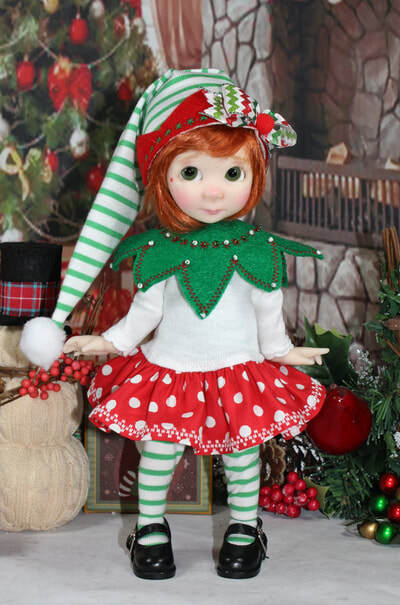 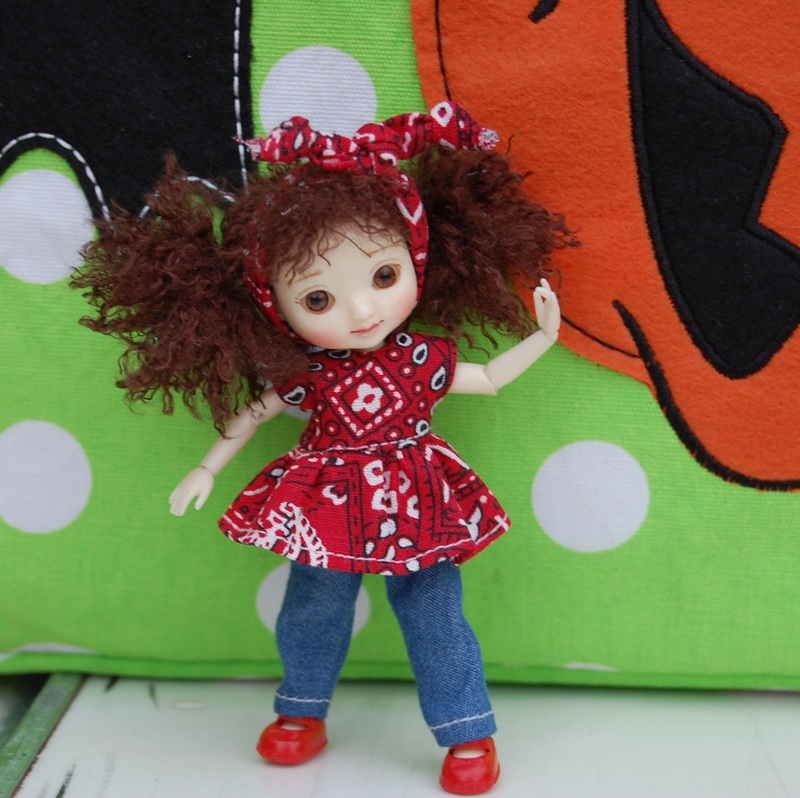 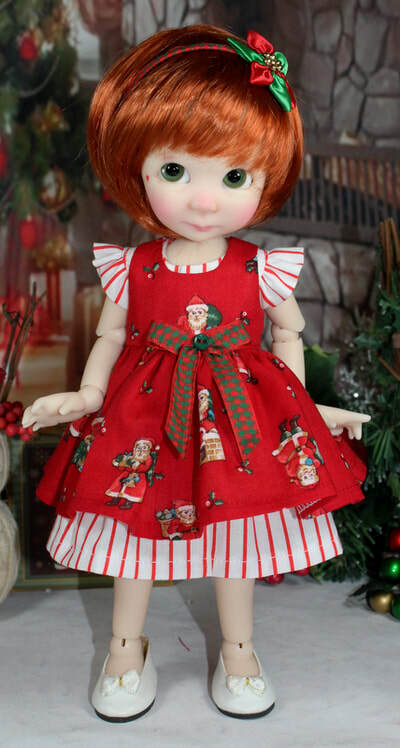 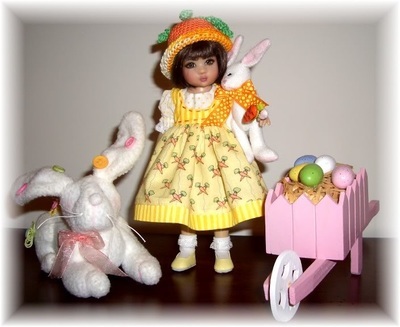 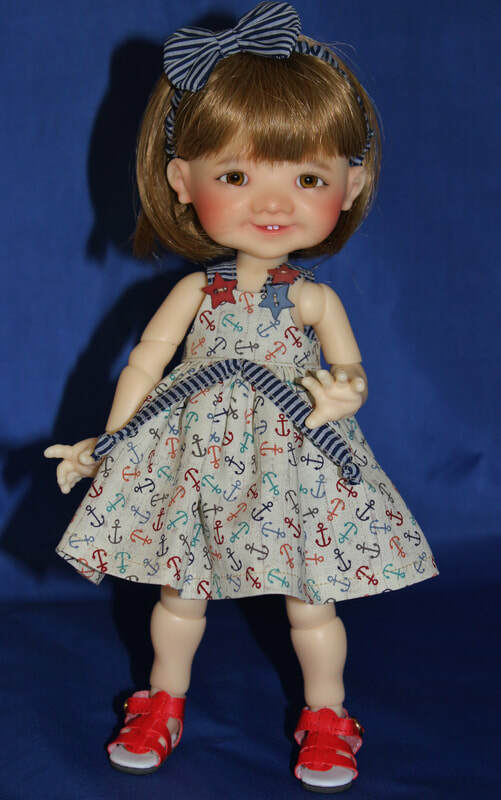 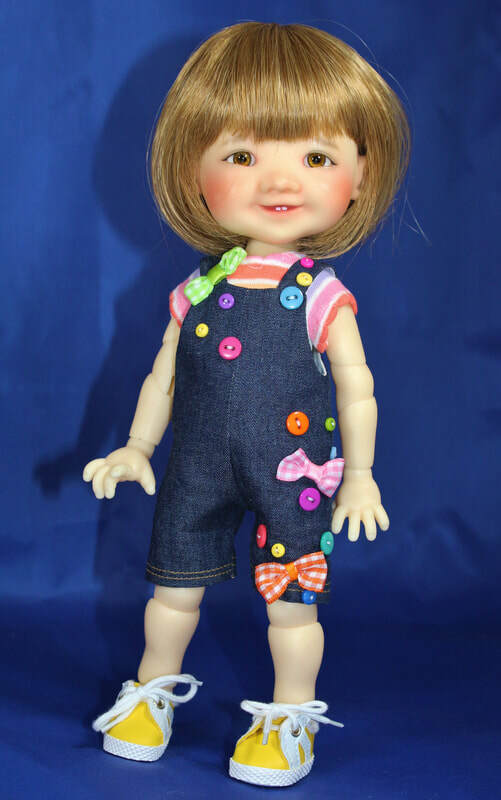 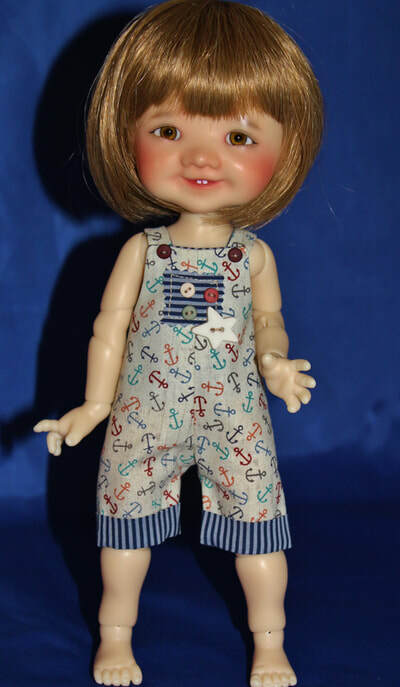 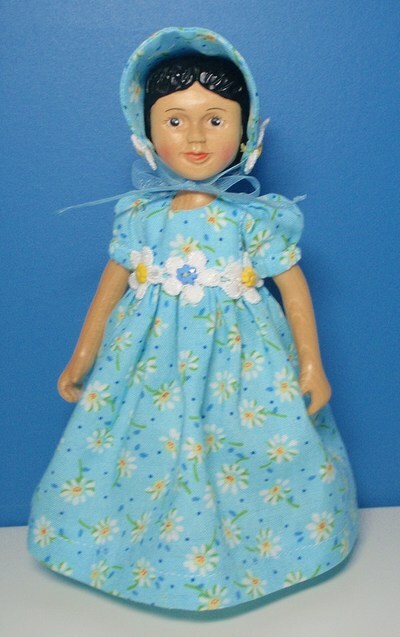 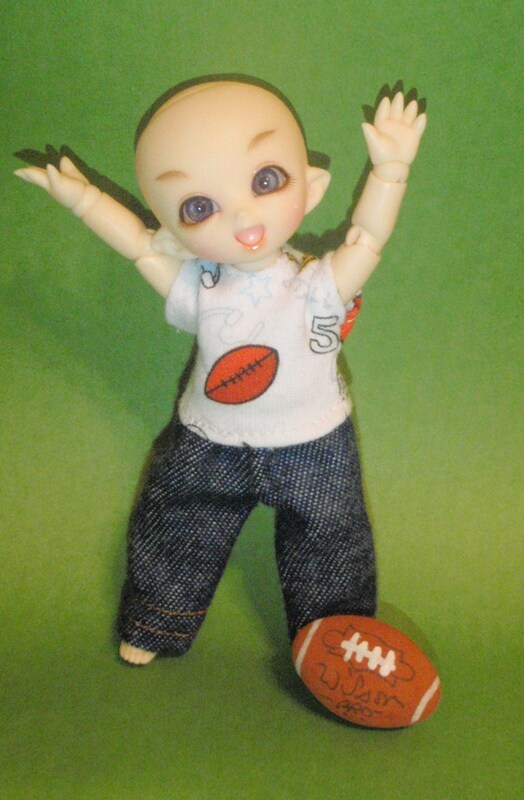 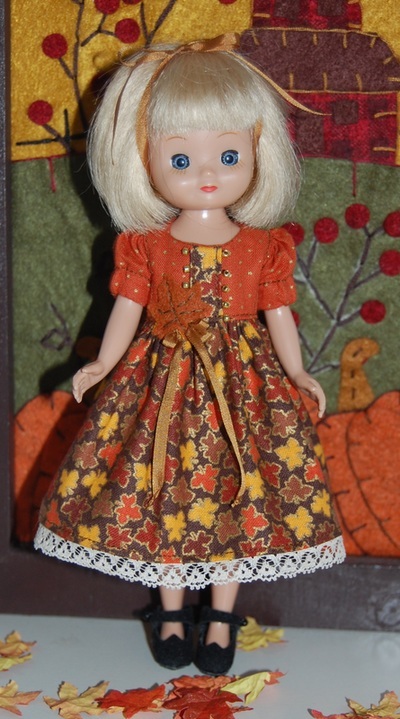 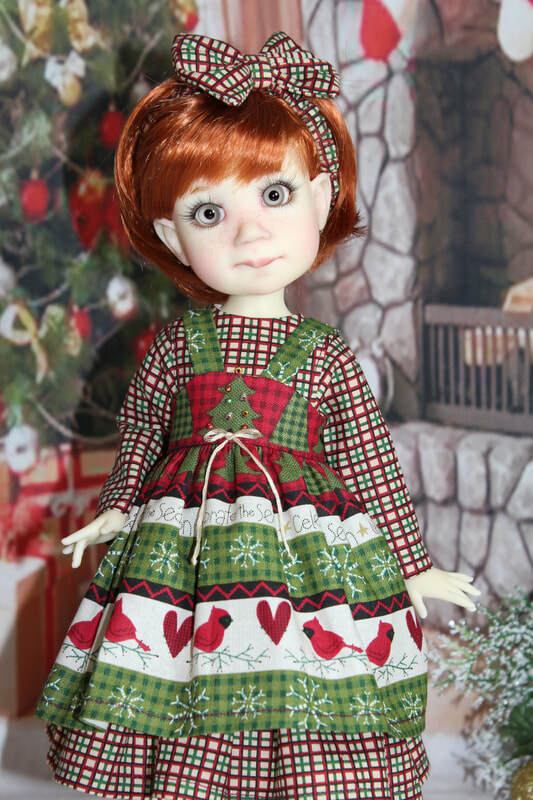 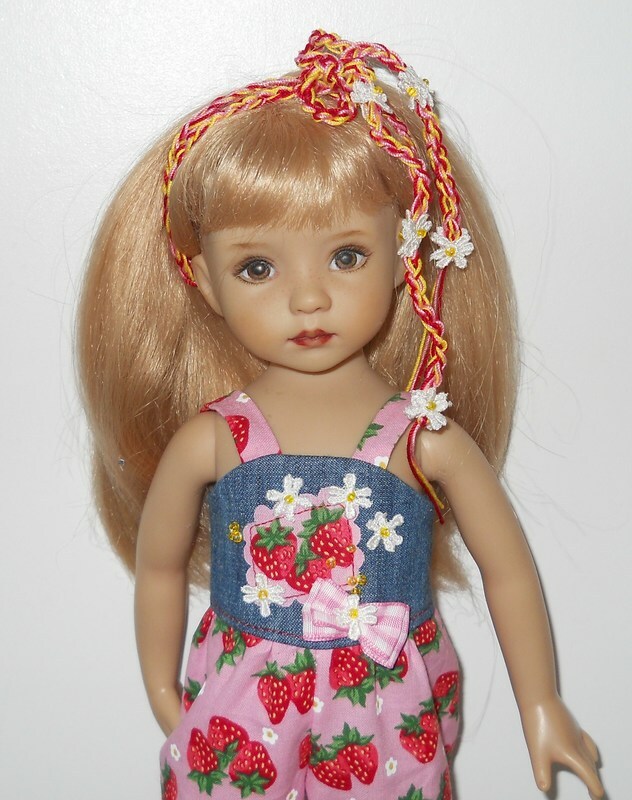 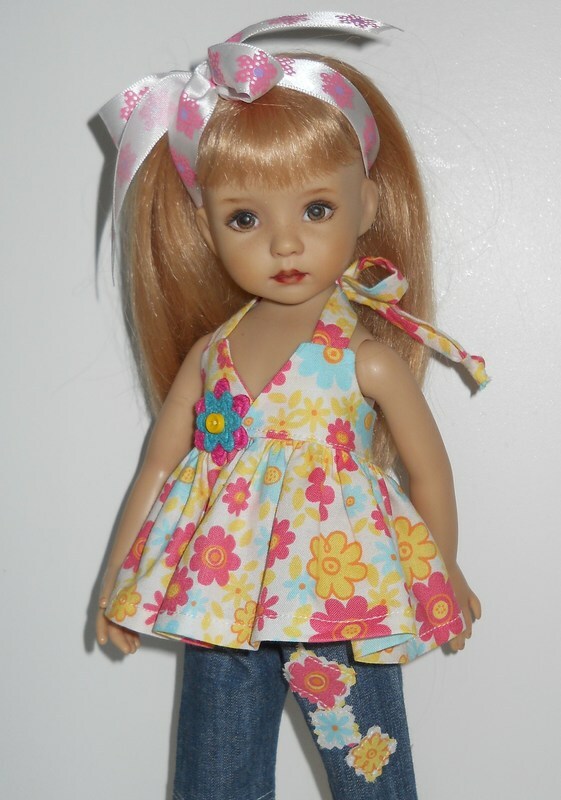 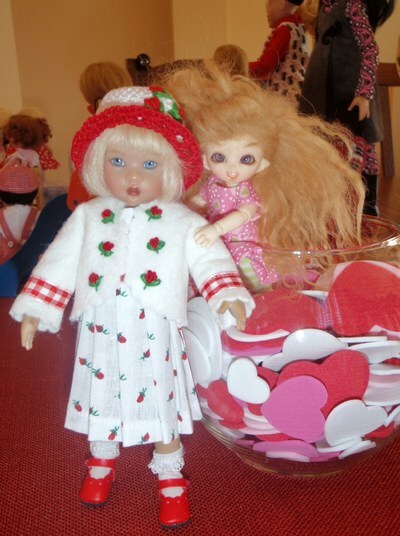 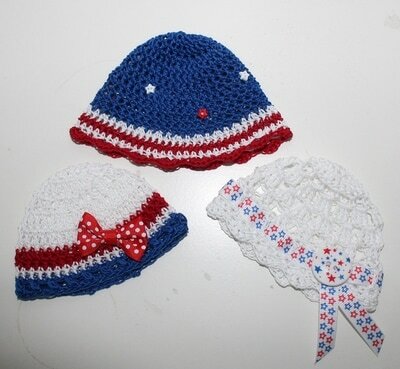 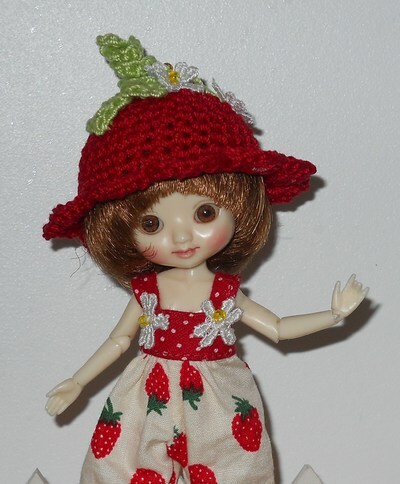 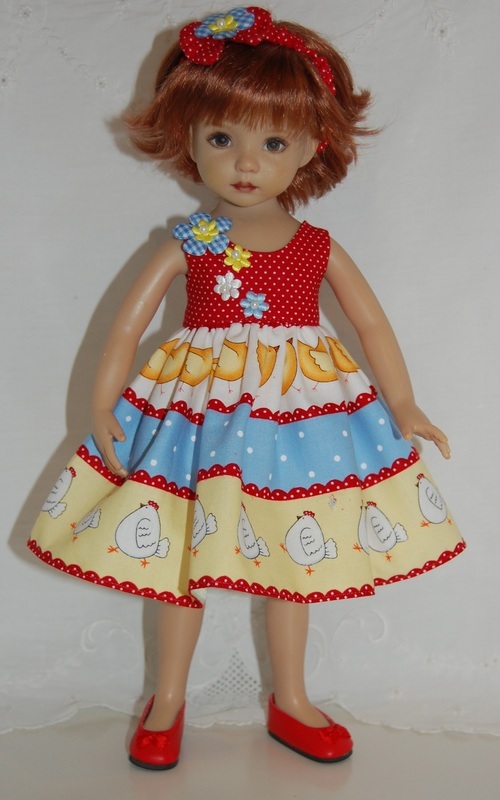 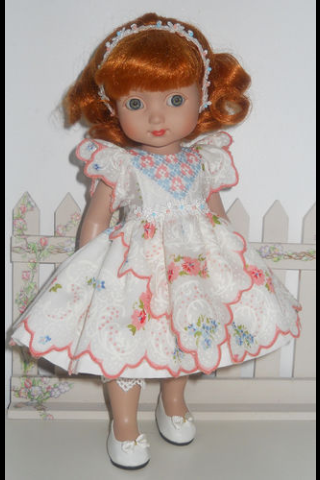 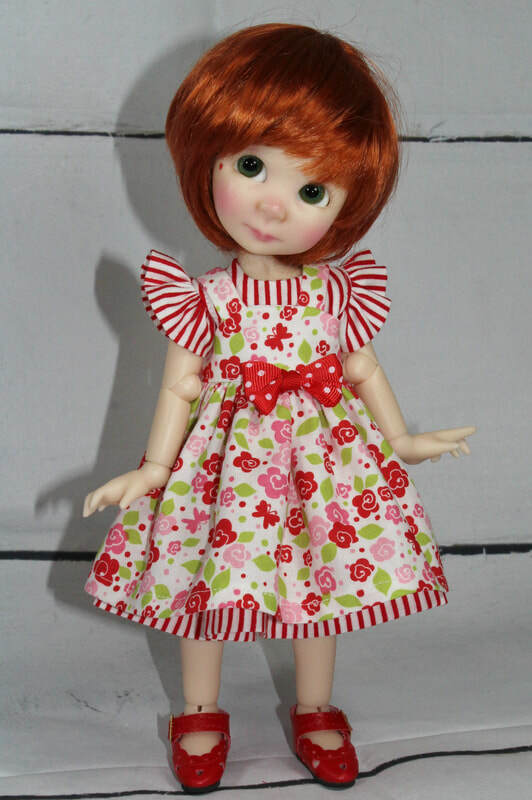 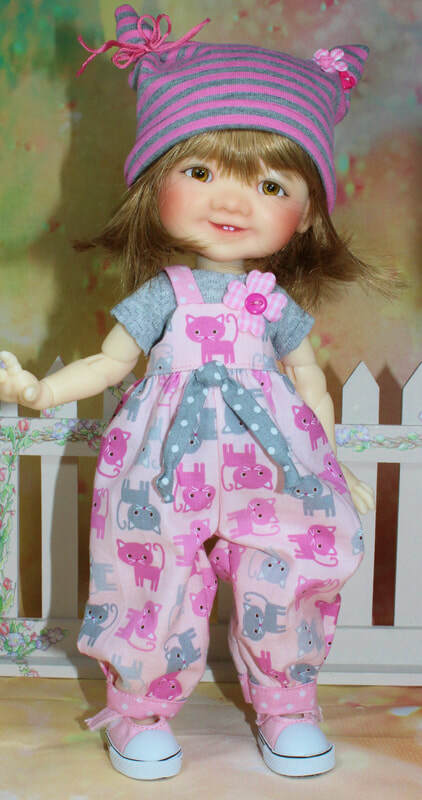 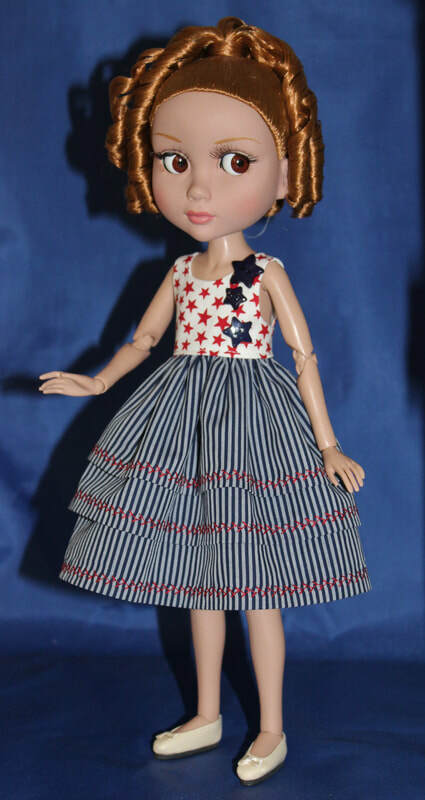 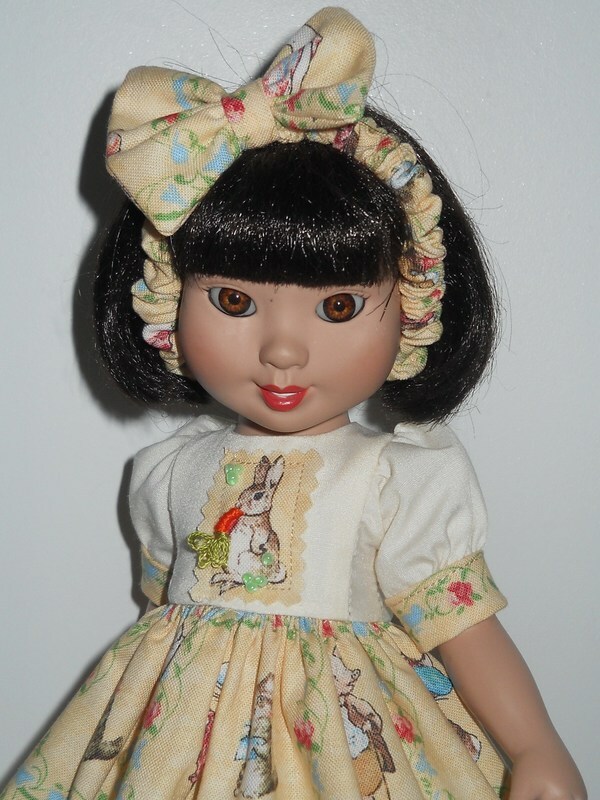 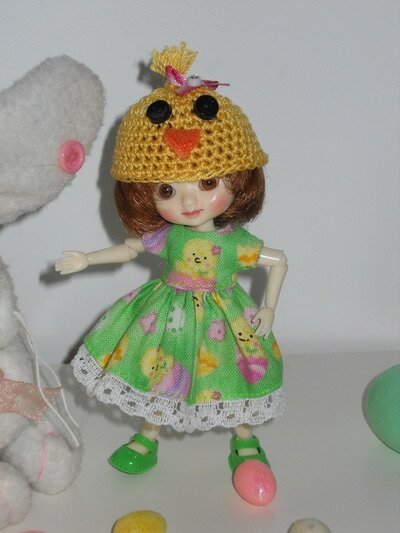 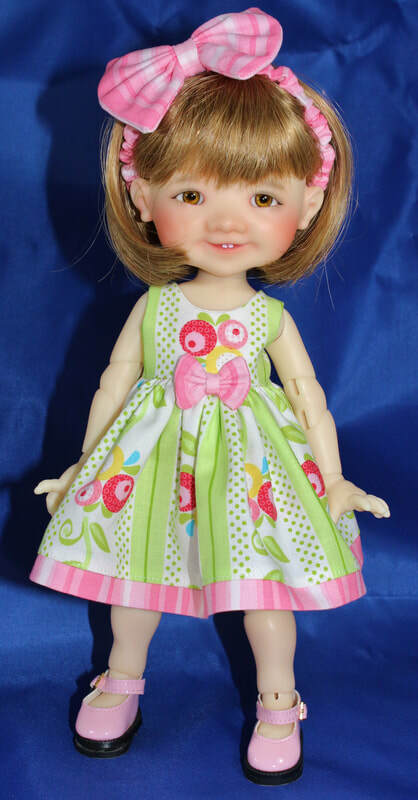 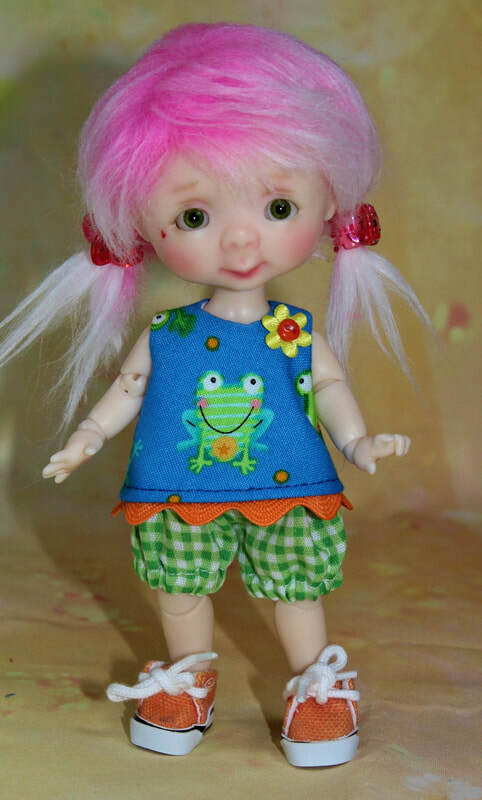 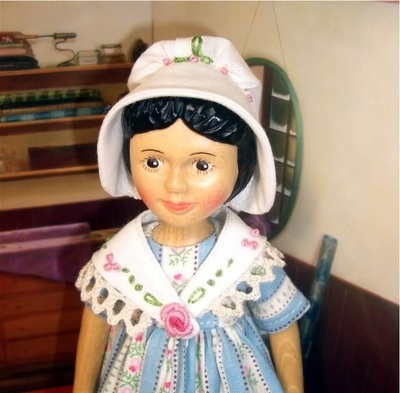 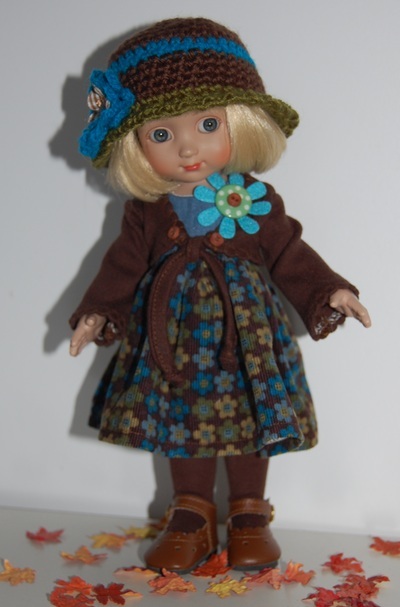 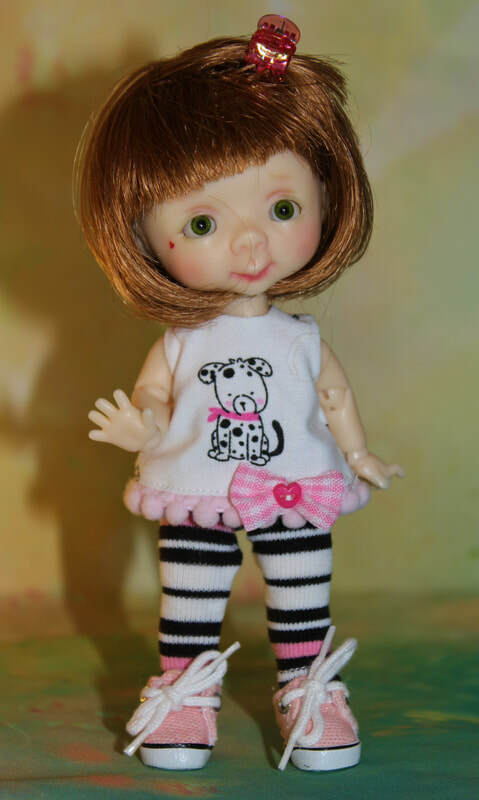 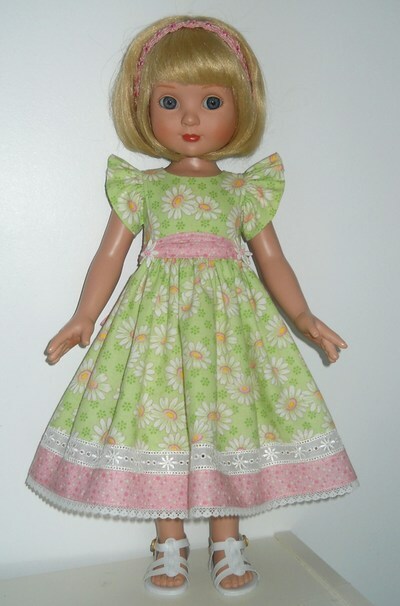 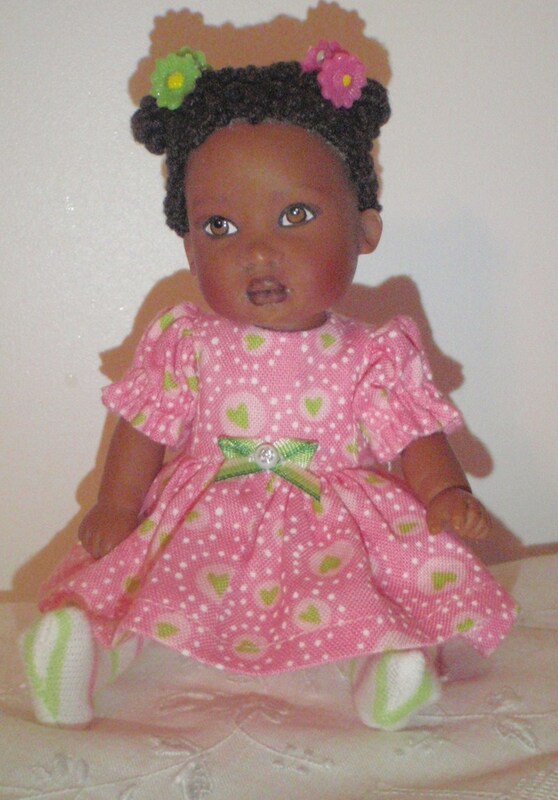 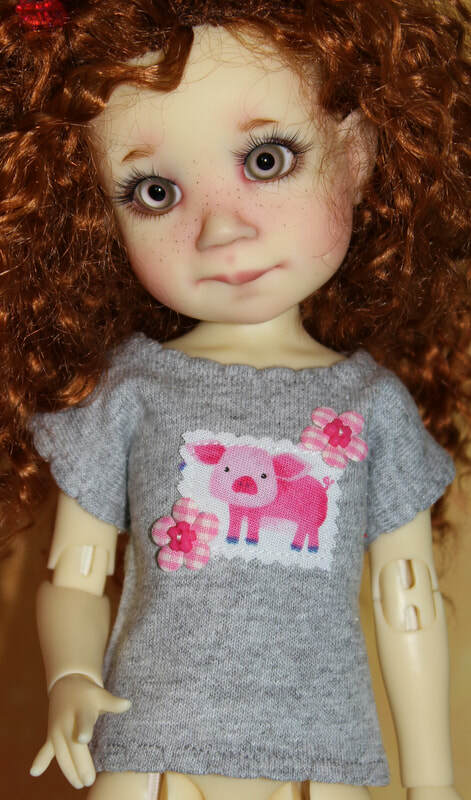 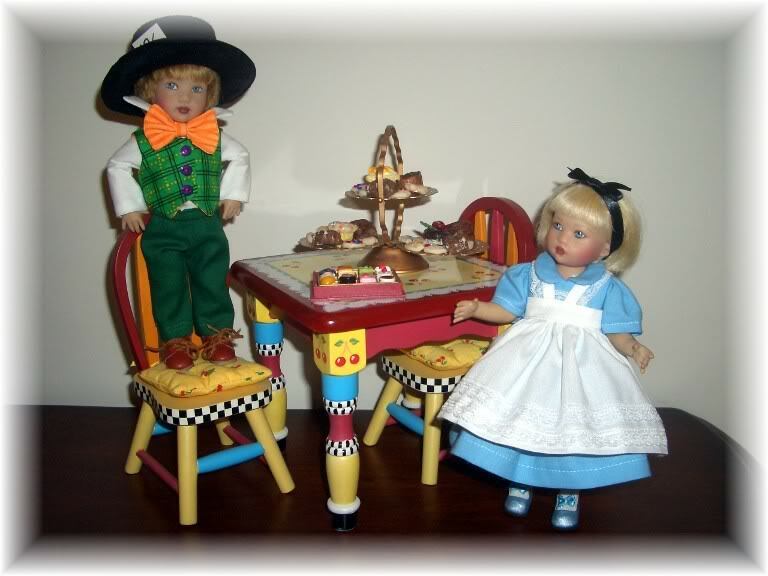 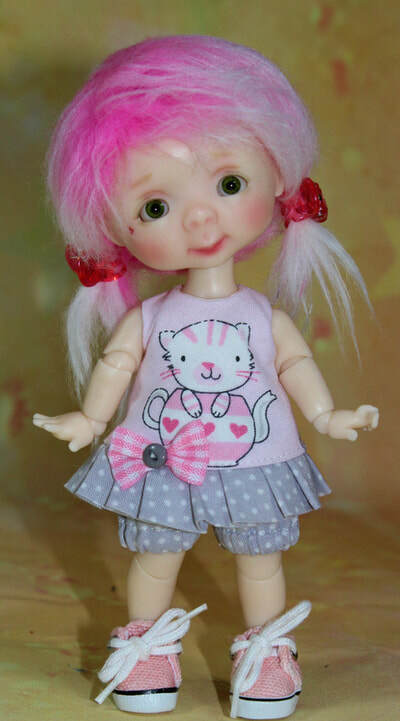 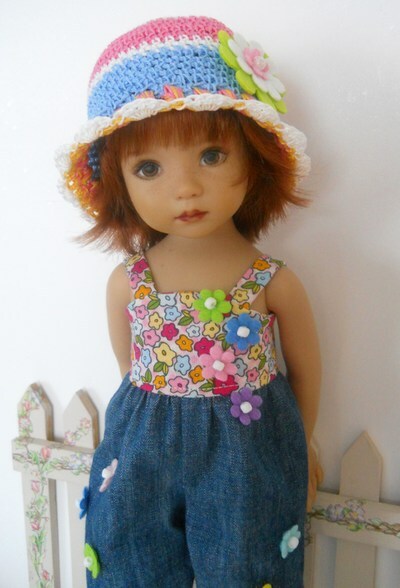 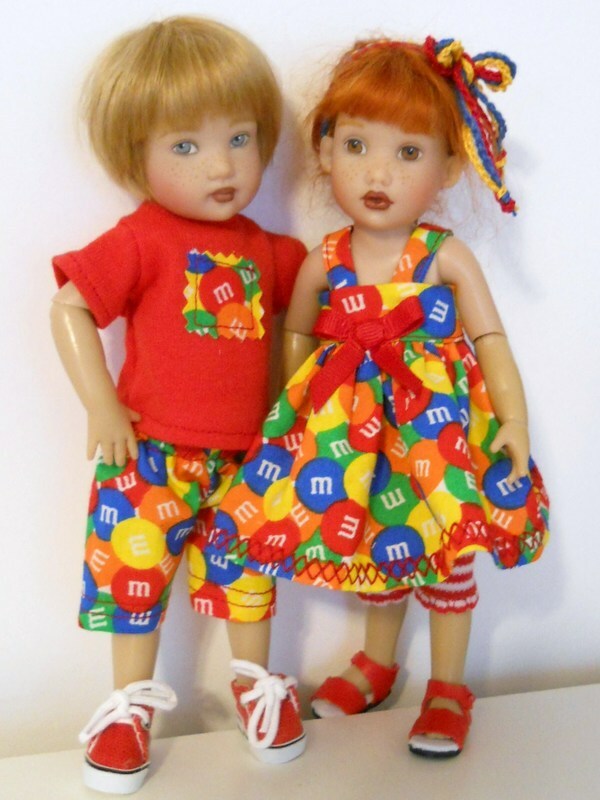 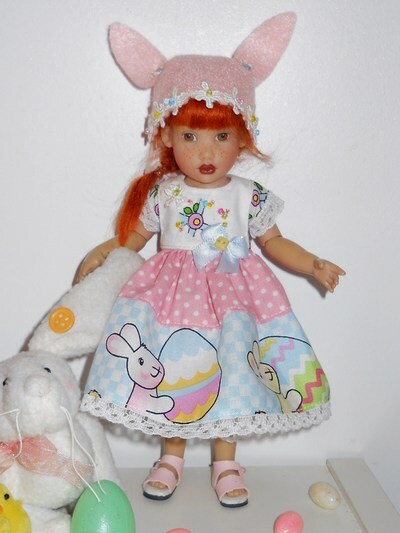 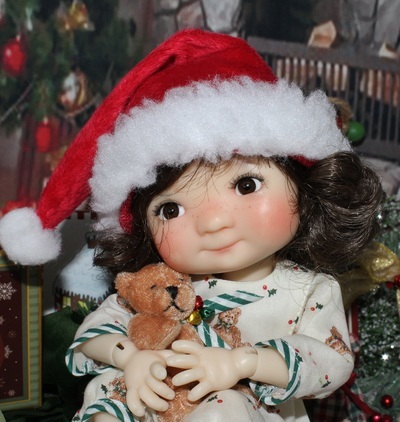 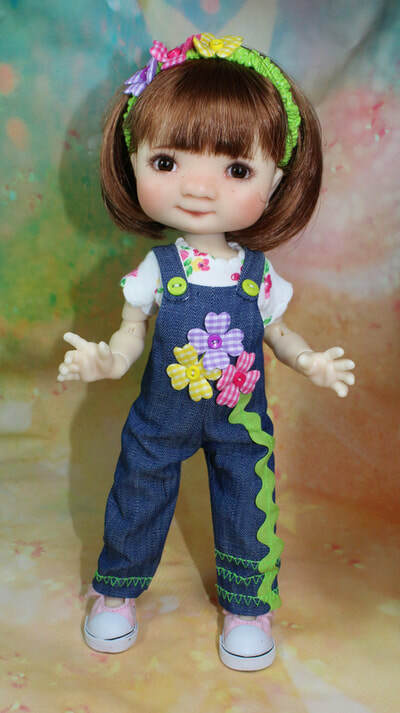 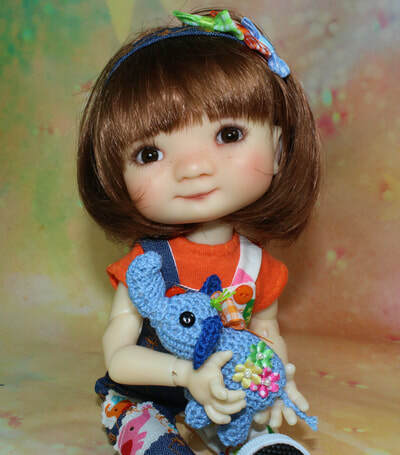 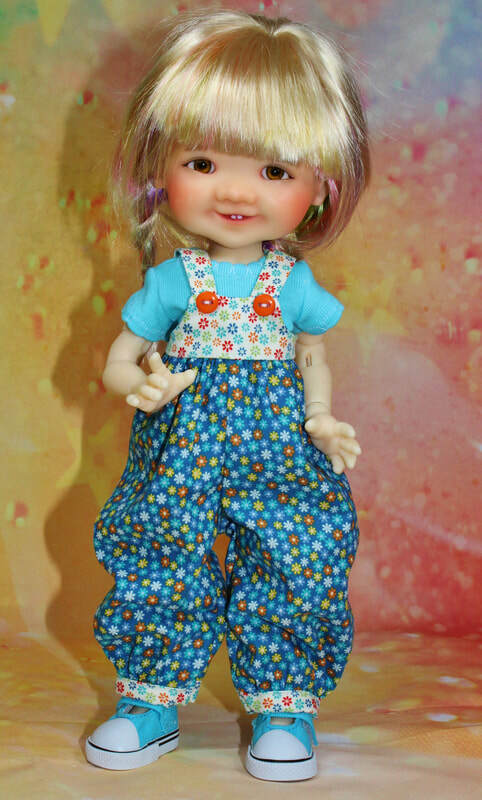 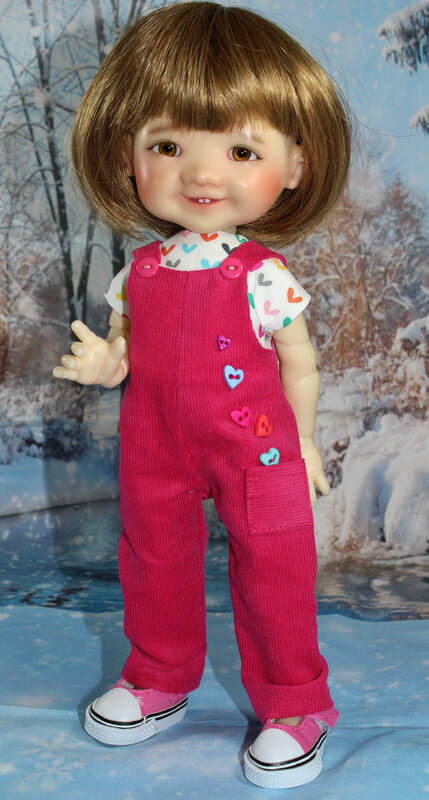 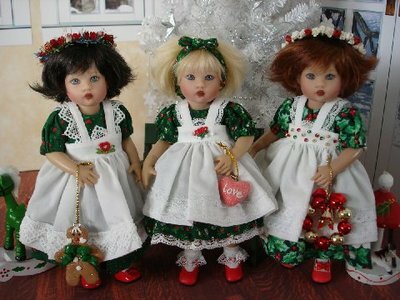 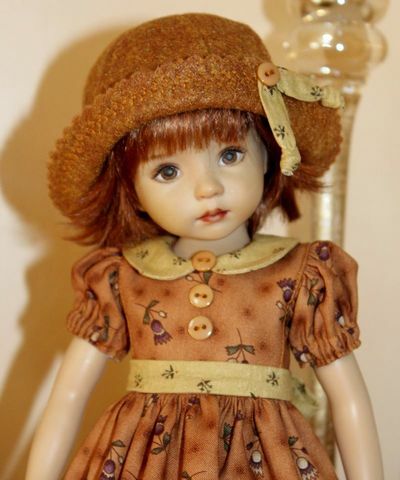 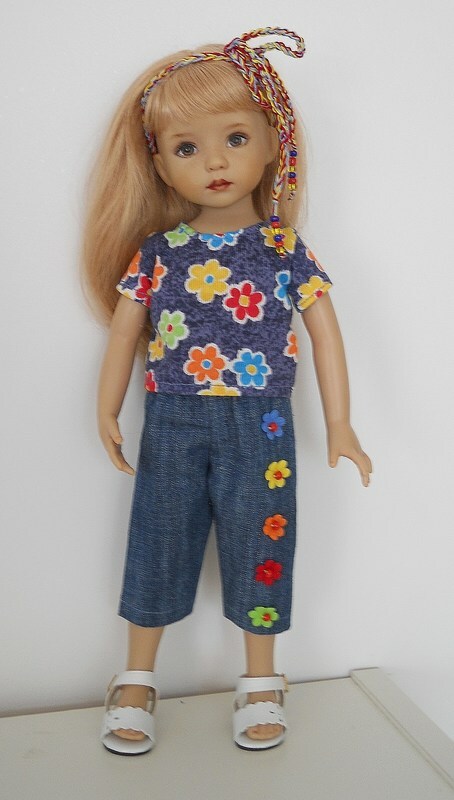 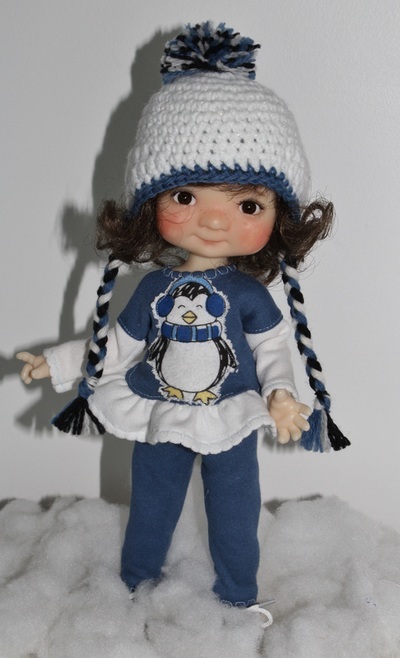 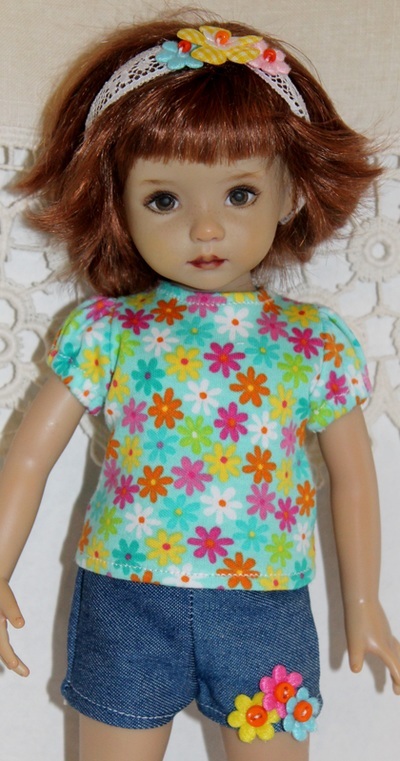 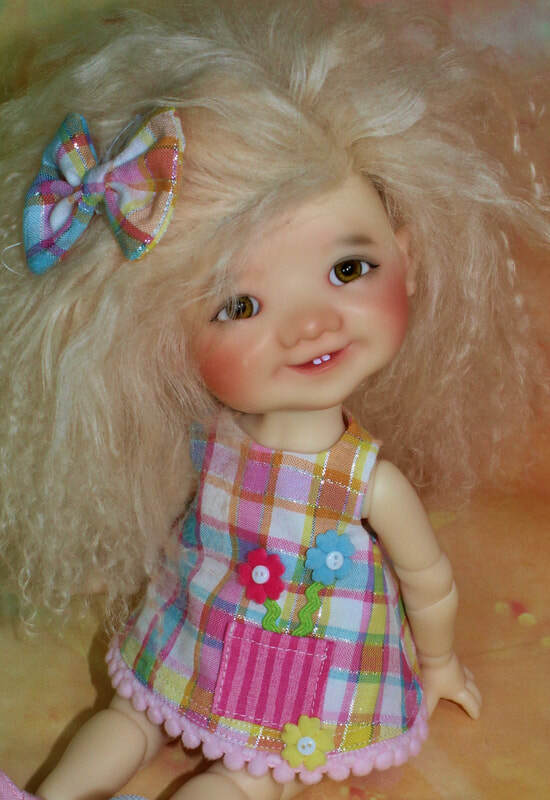 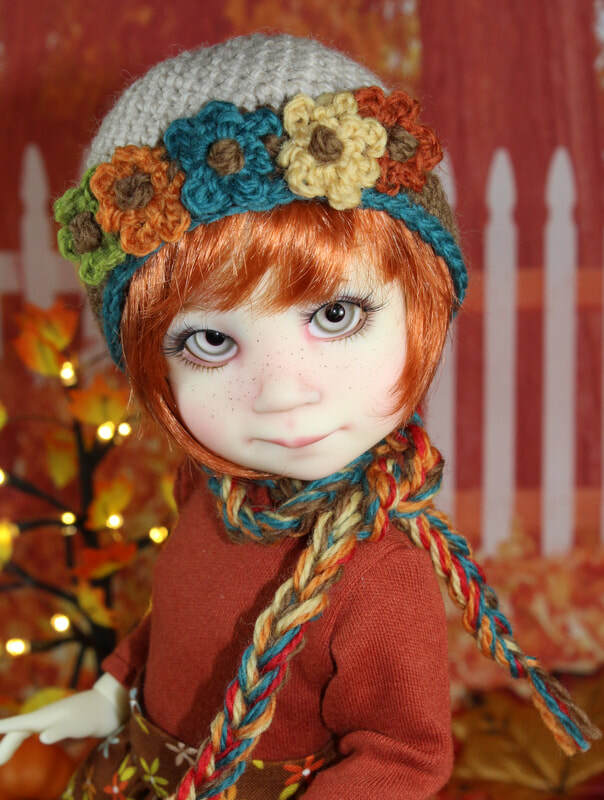 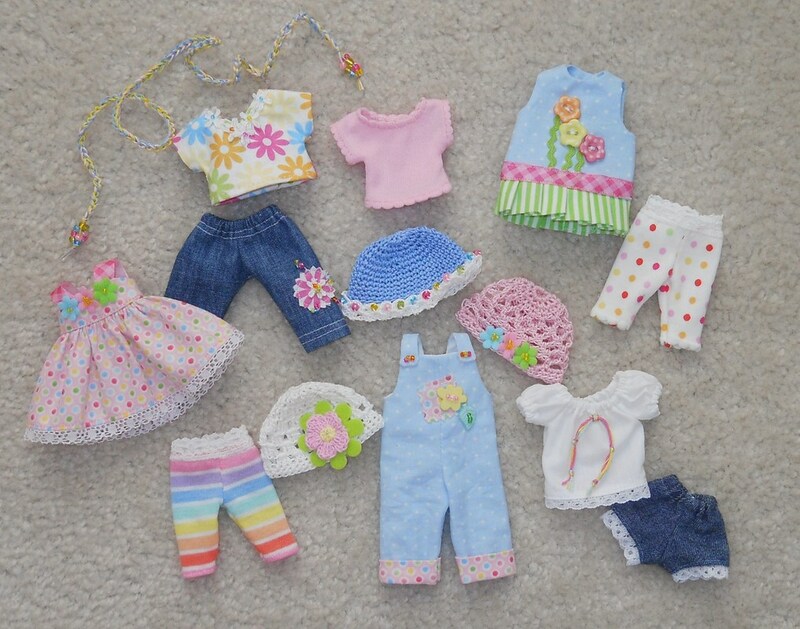 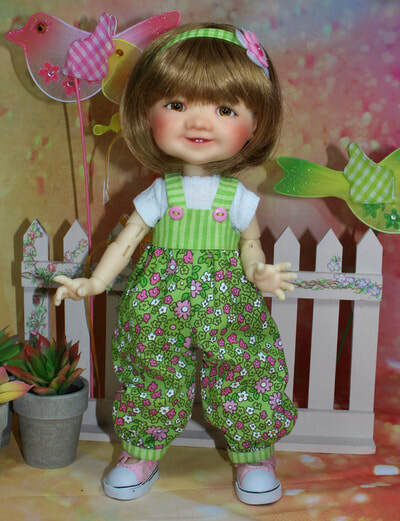 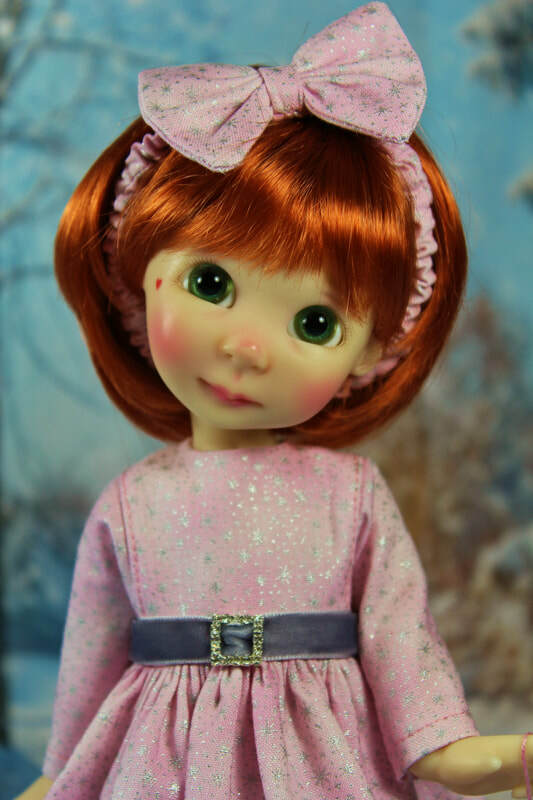 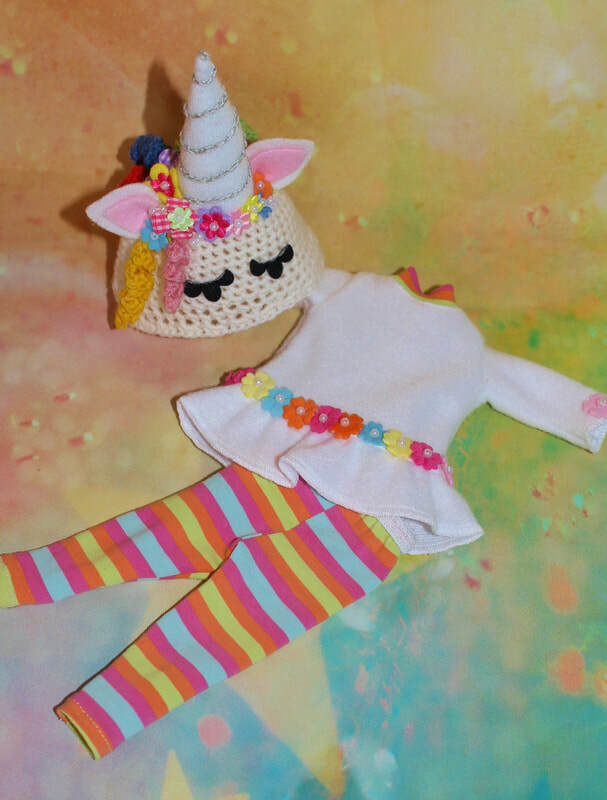 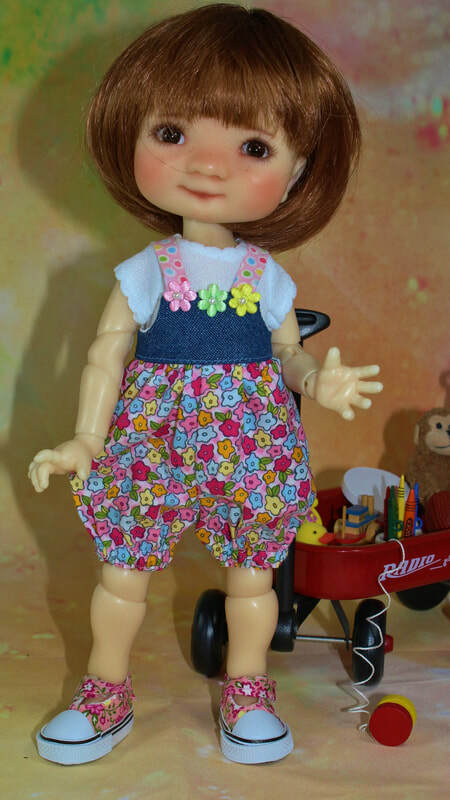 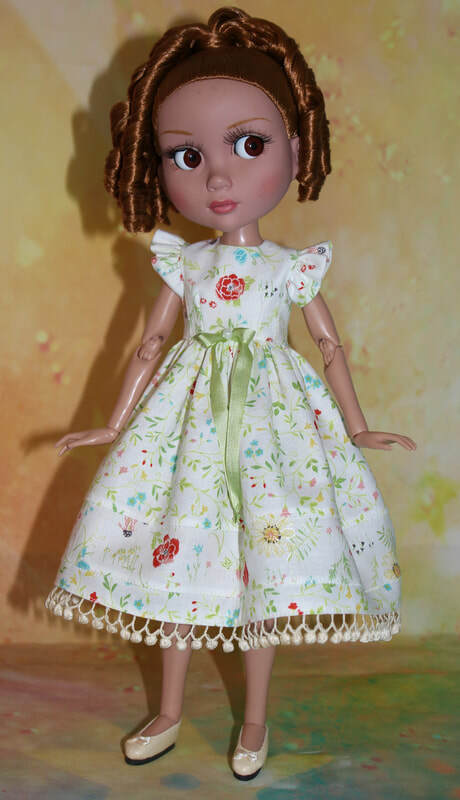 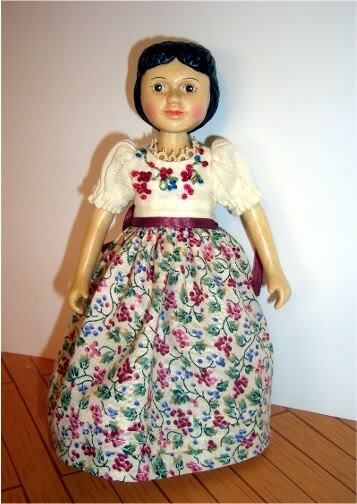 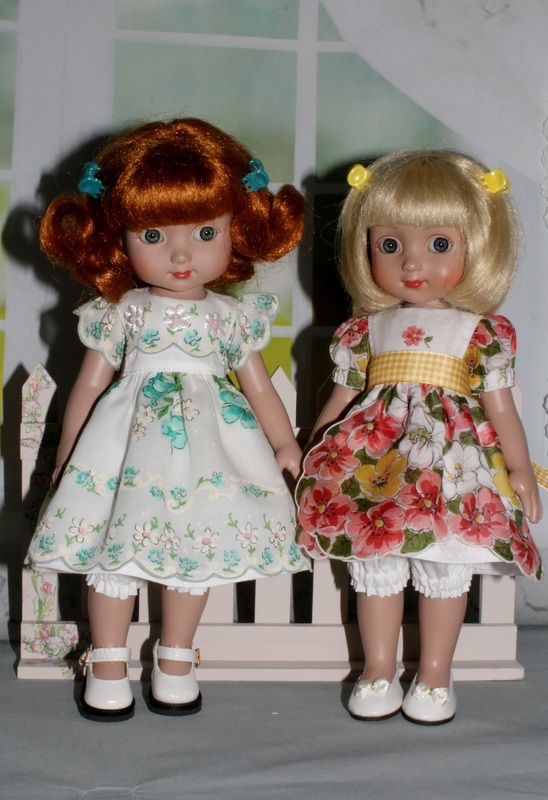 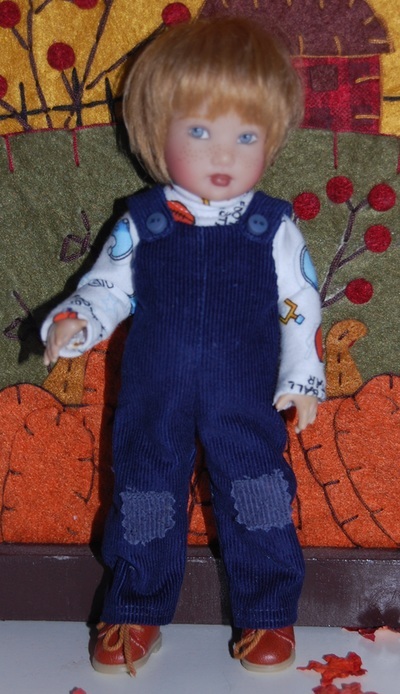 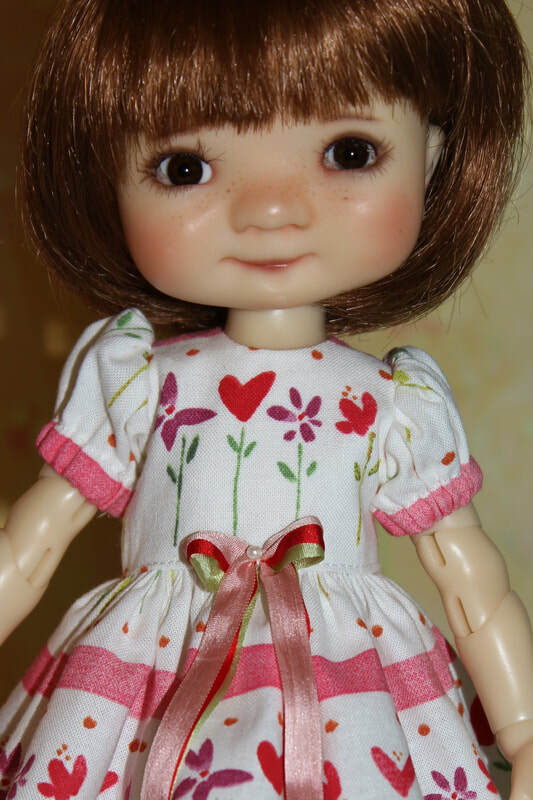 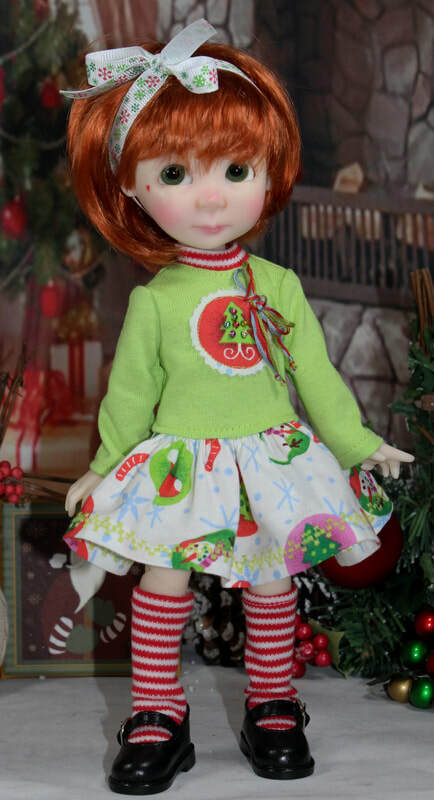 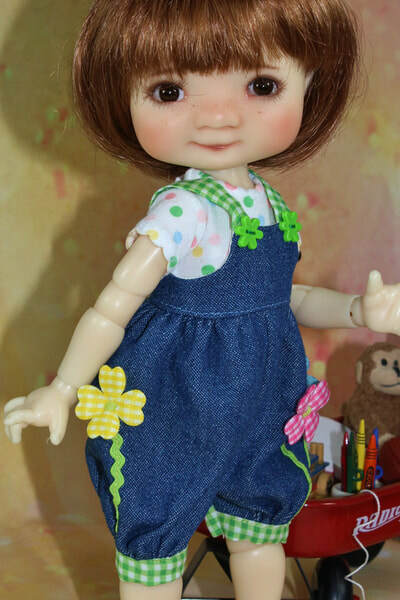 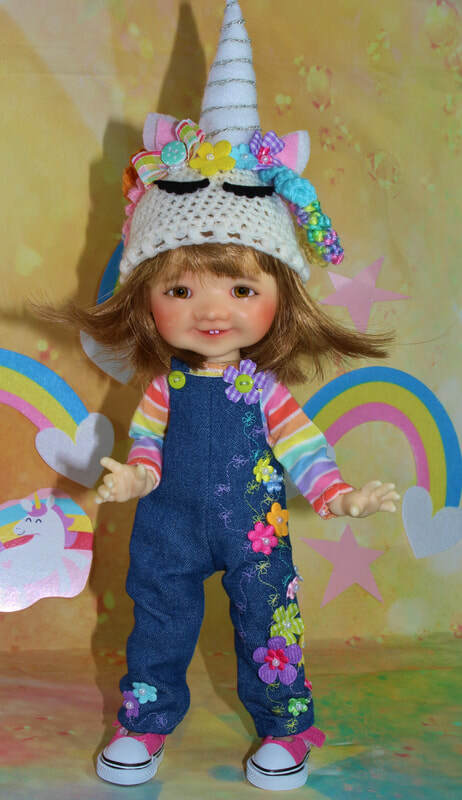 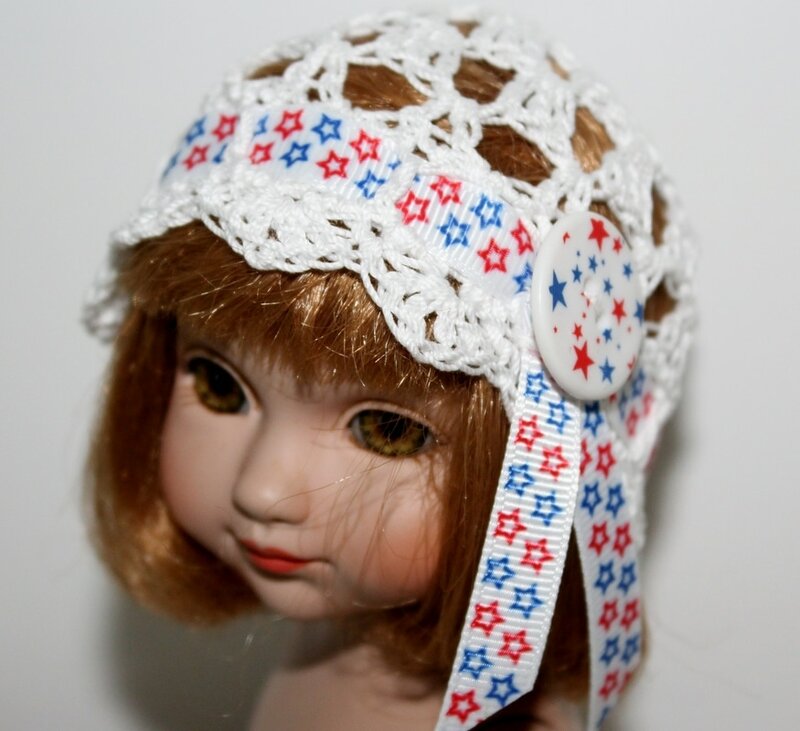 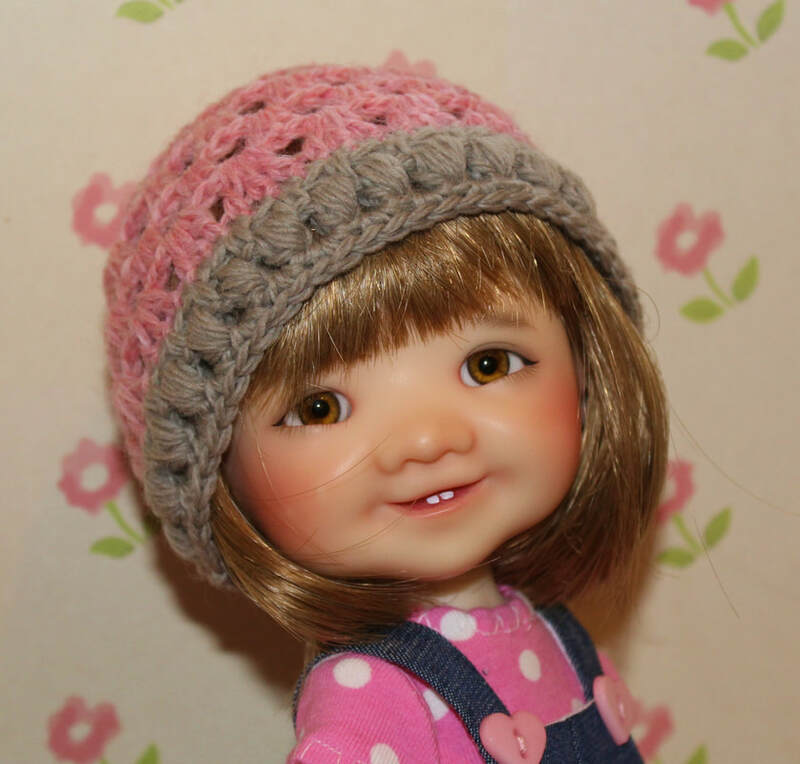 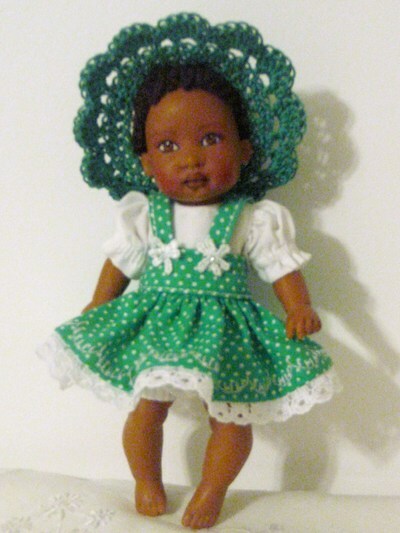 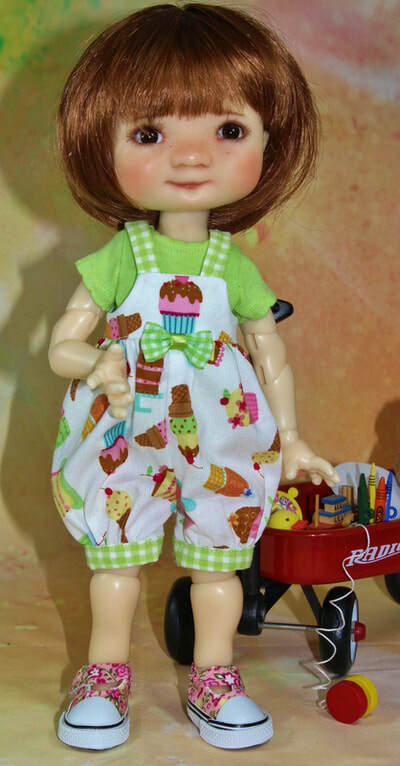 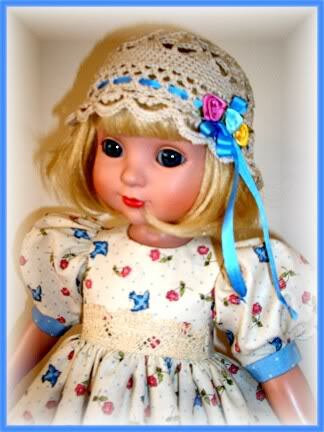 In my more than twenty years as a doll clothes designer I have created thousands of outfits for a variety of dolls. 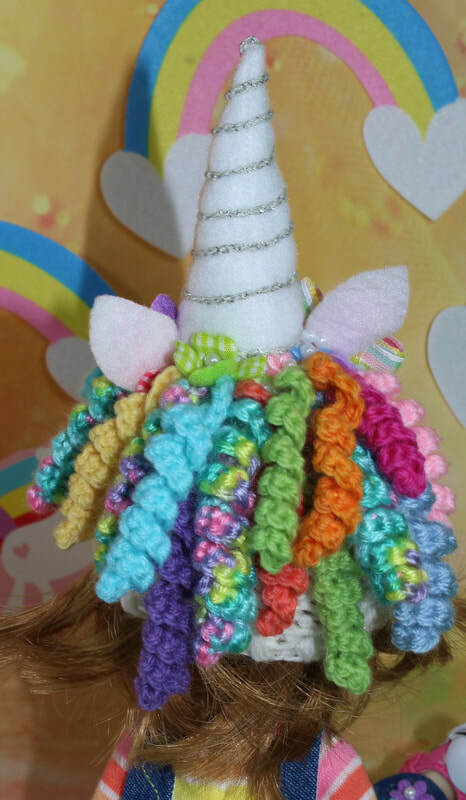 Please enjoy this small sample of my previous work. 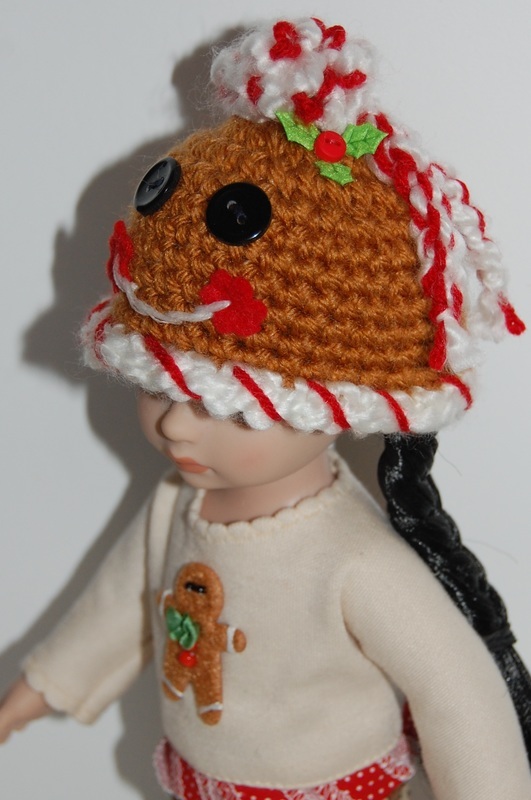 If you see something you like...I may be able to recreate it for you! 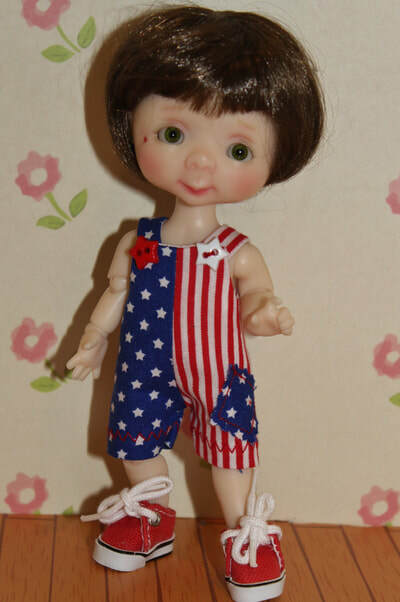 Please feel free to ask!